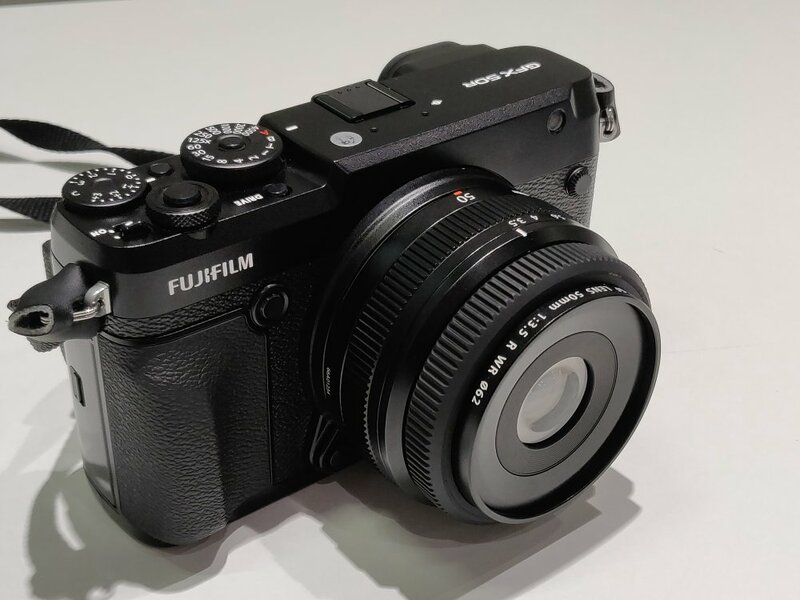 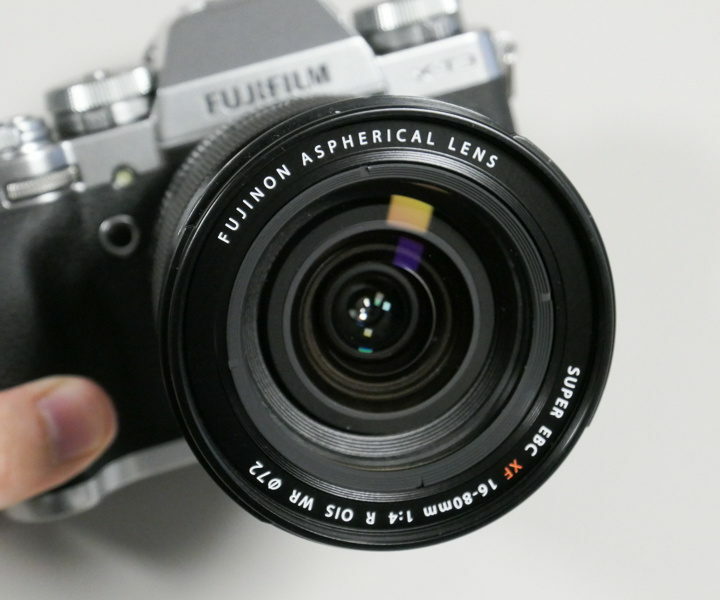 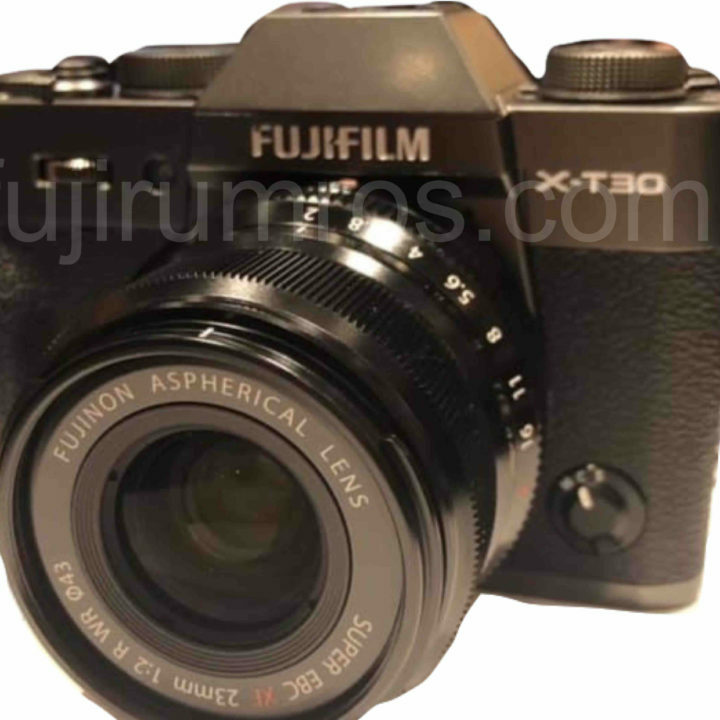 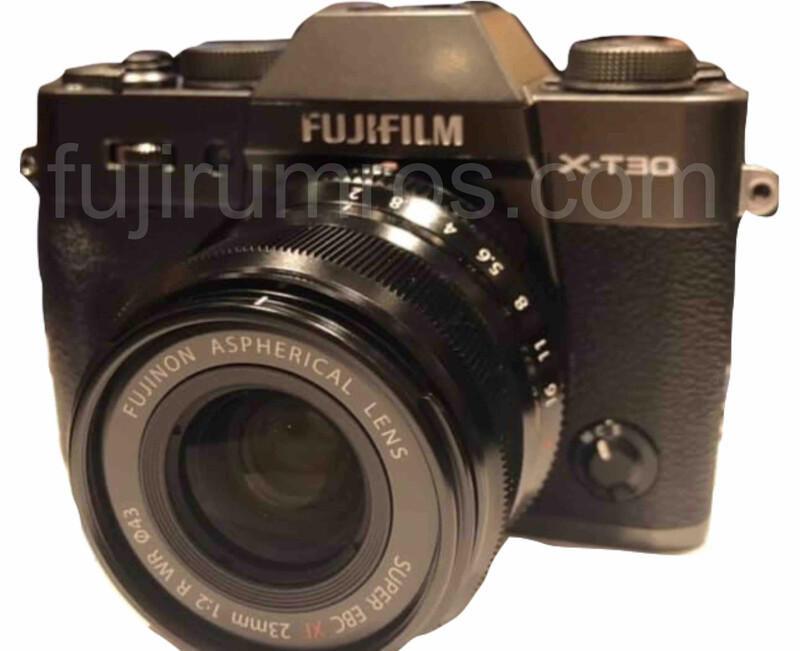 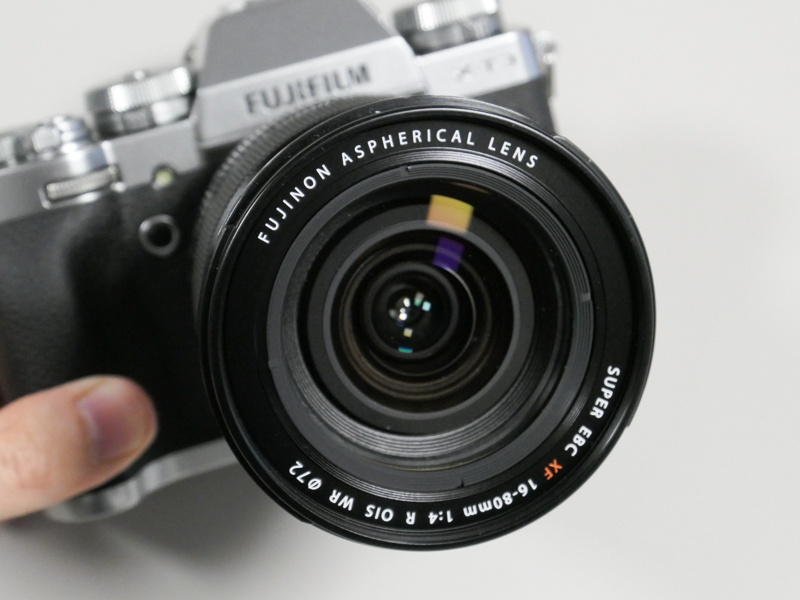 ePhotozine published a couple of hands-on photos of the Fujifilm GFX 50R with GF 50mmF3.5. 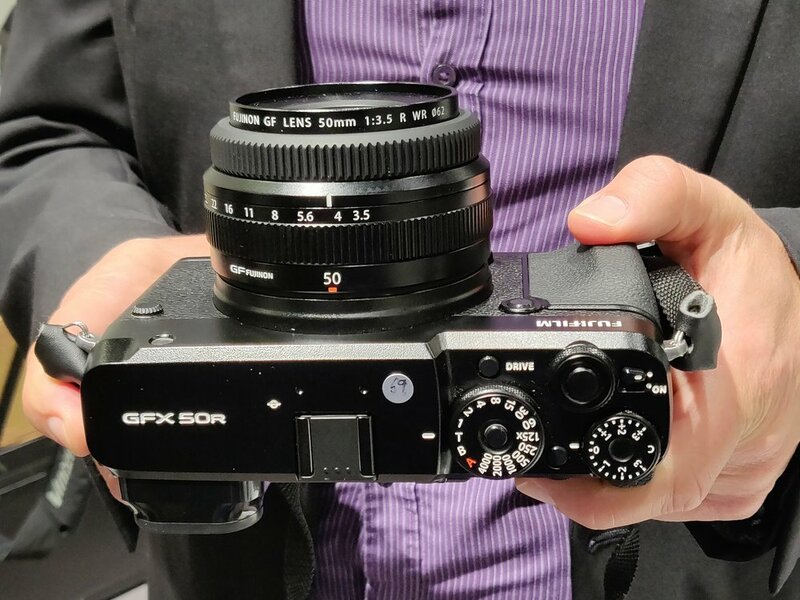 I am pretty sure ePhotozine just did it just to trigger my GAS even further, because I kind of fell in love with the Fujifilm GFX 50R while trying it out at the Fujifilm booth. 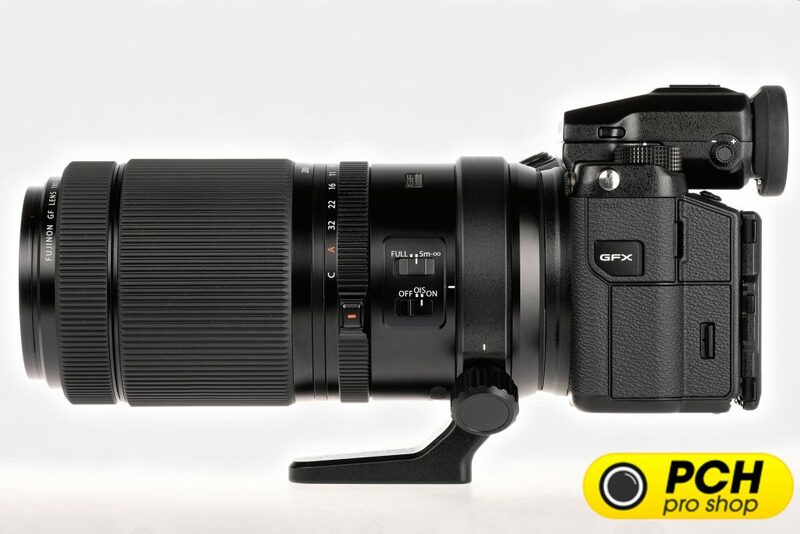 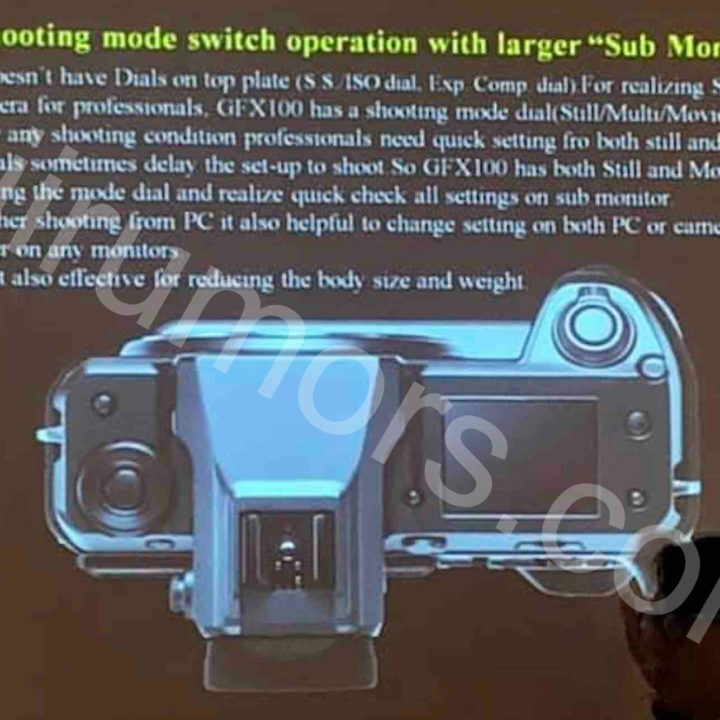 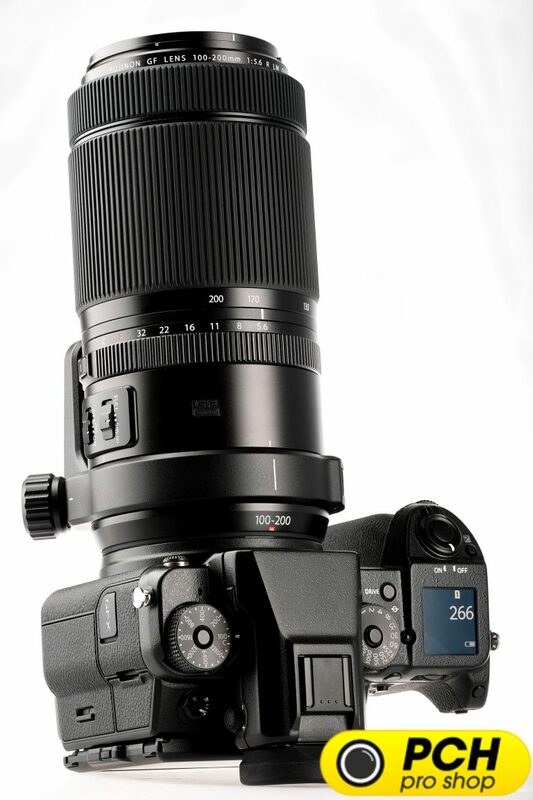 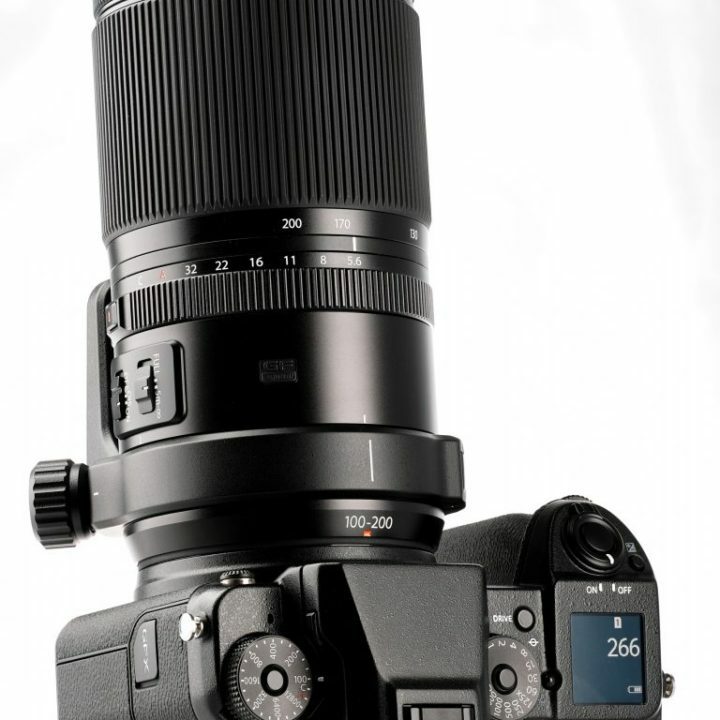 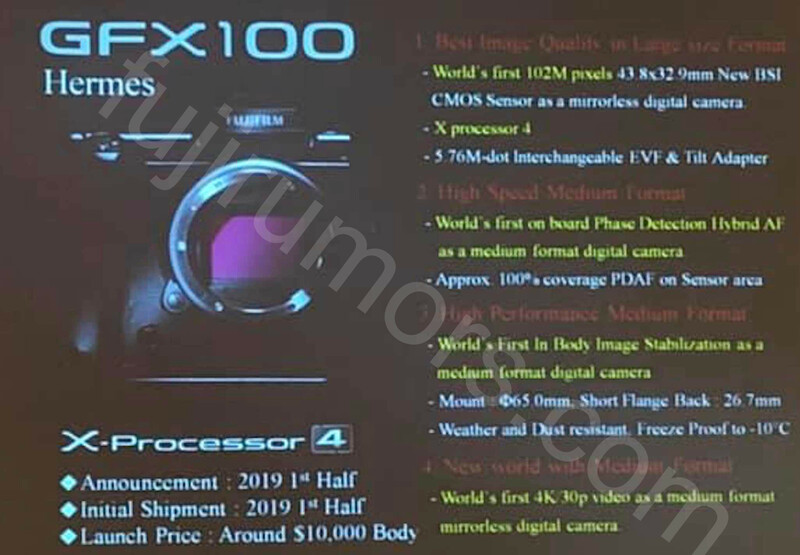 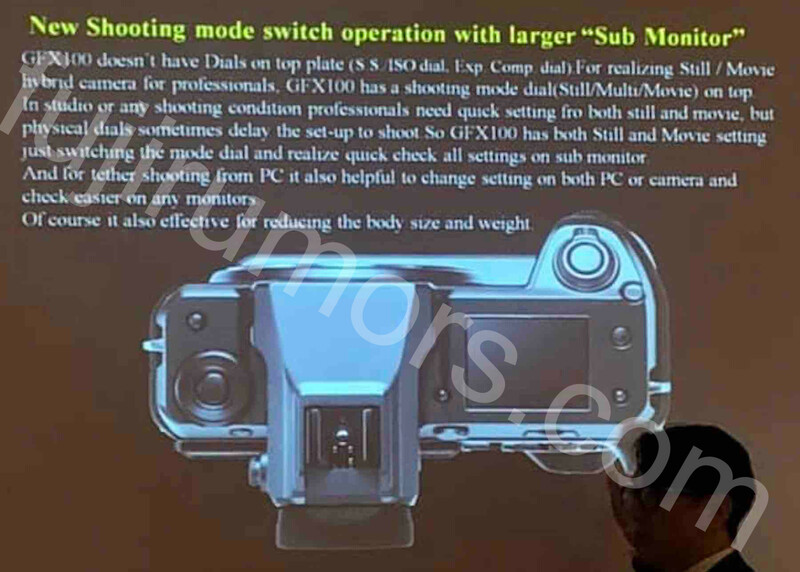 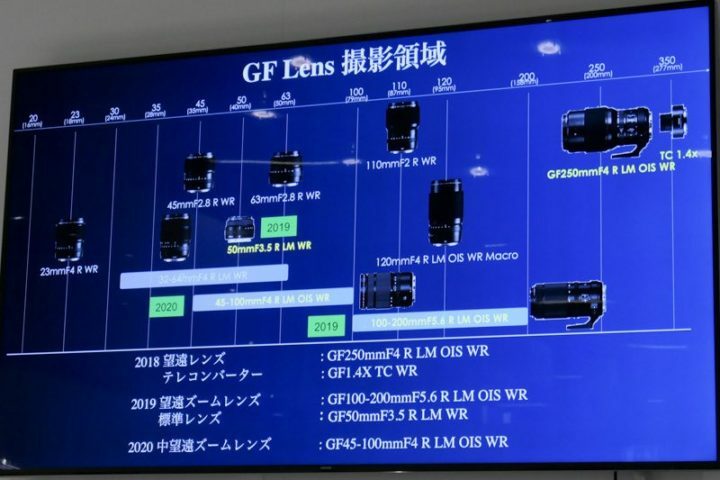 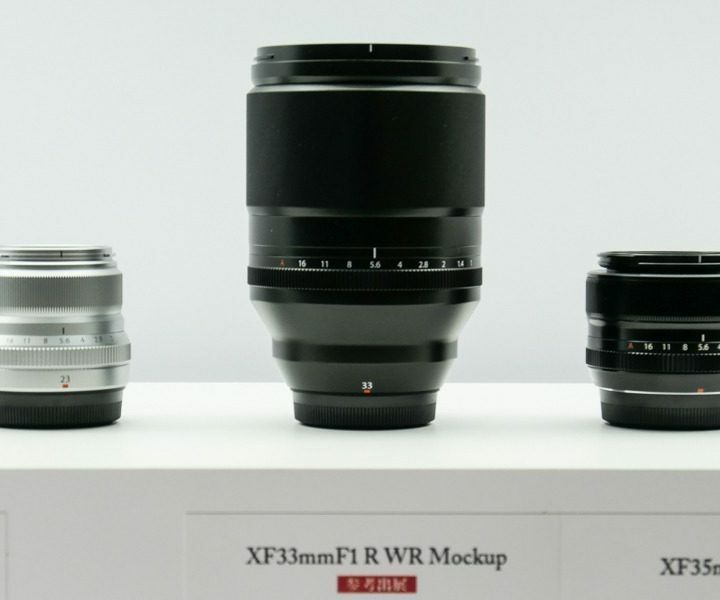 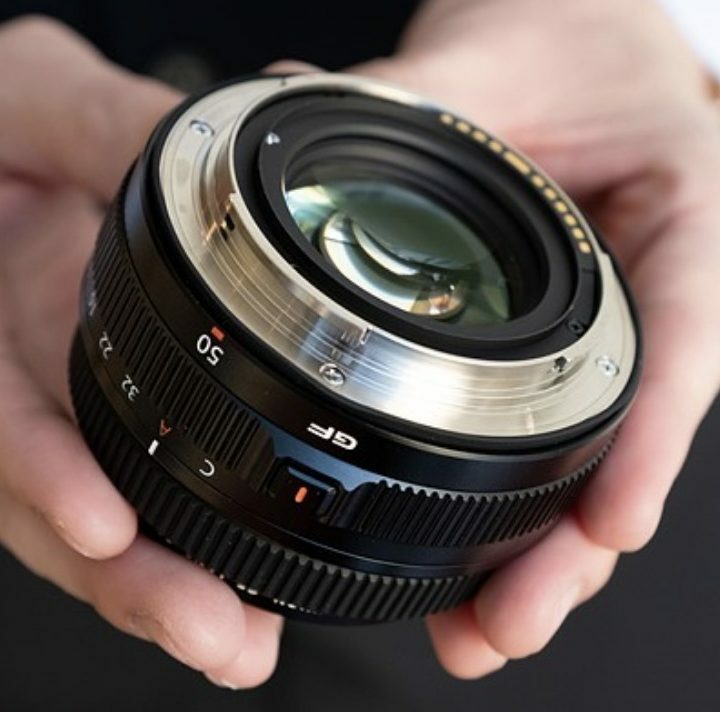 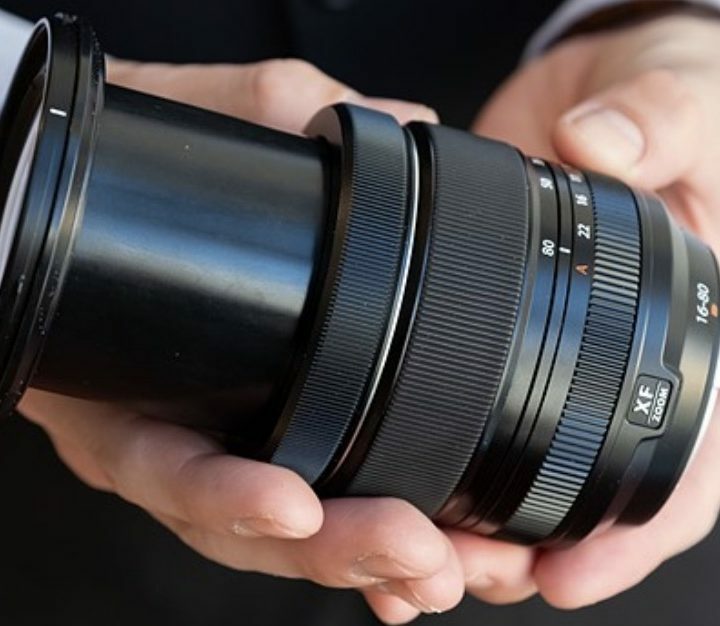 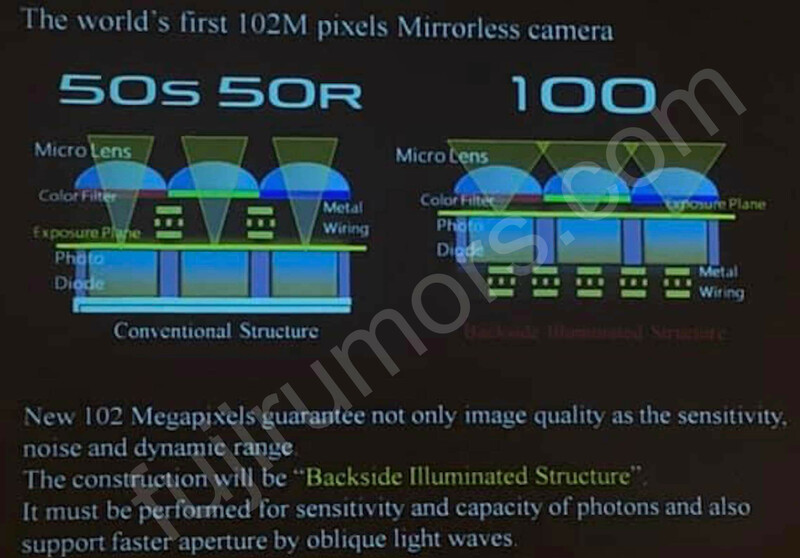 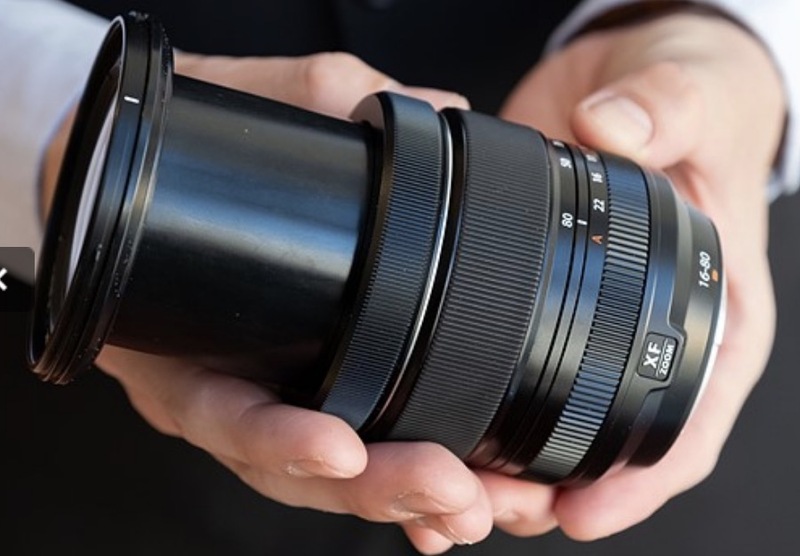 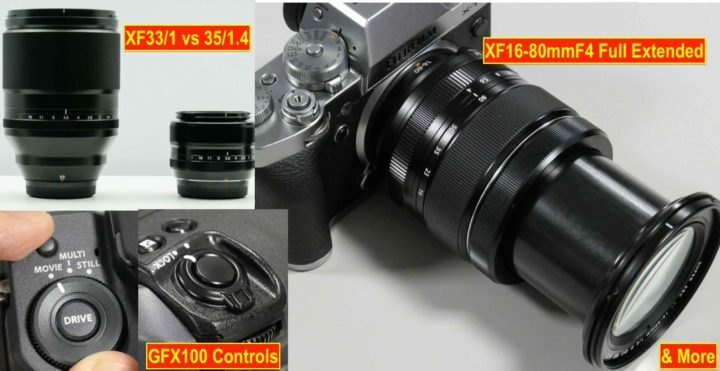 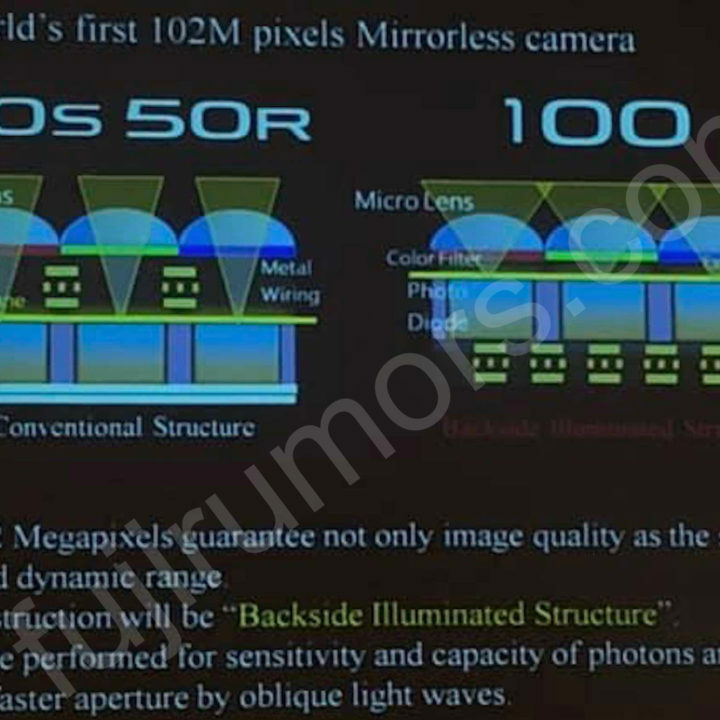 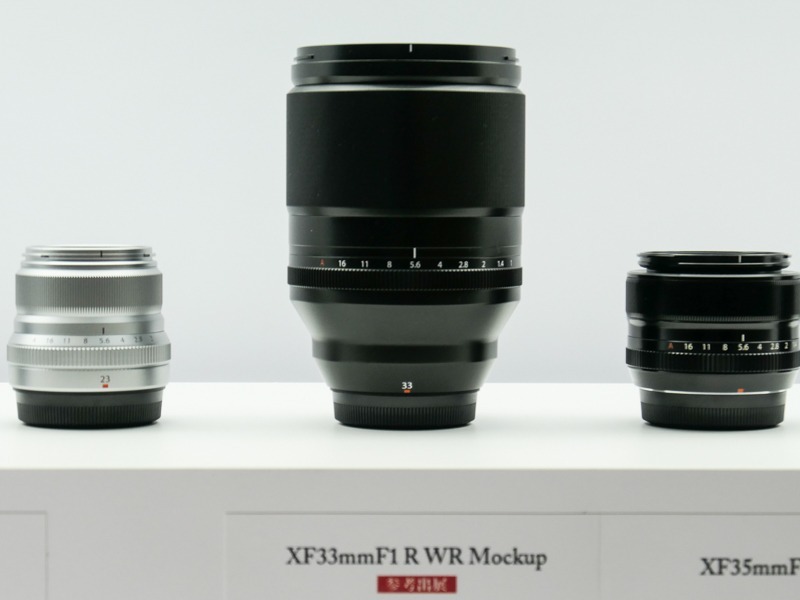 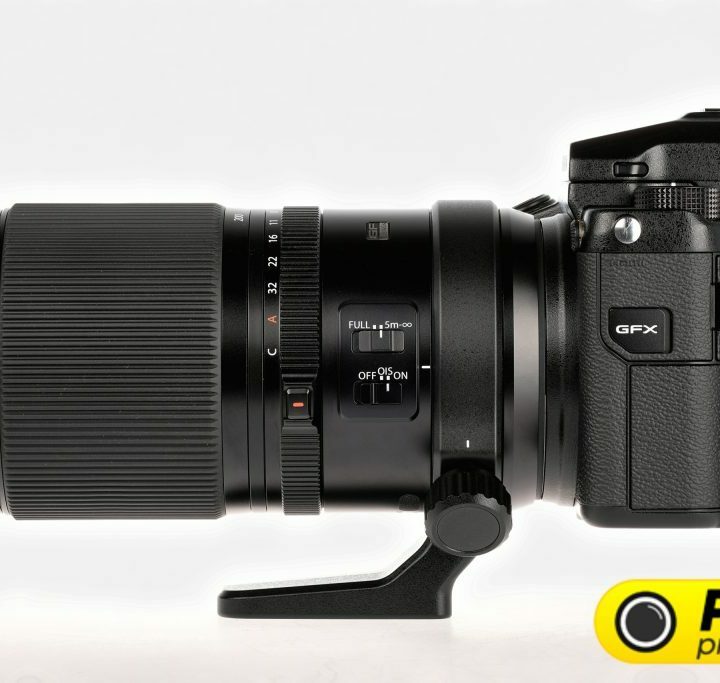 They also shared hands on images of the GF45-100mm and GF 100-200mm here. 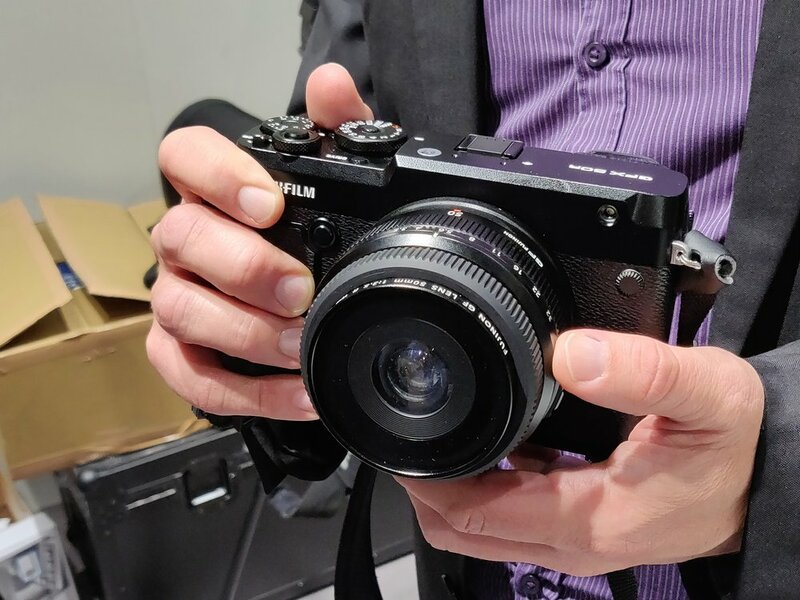 Down below Lok’s Fujifilm GFX 50R first look and here are the dpreview sample images. 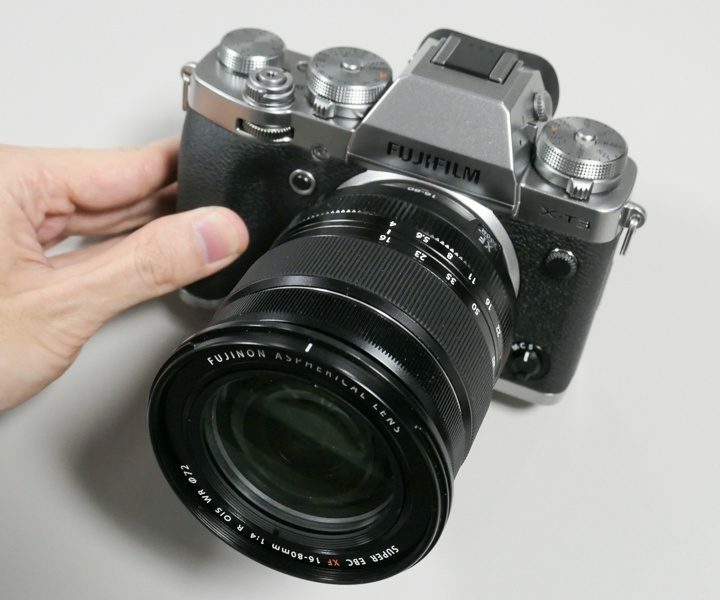 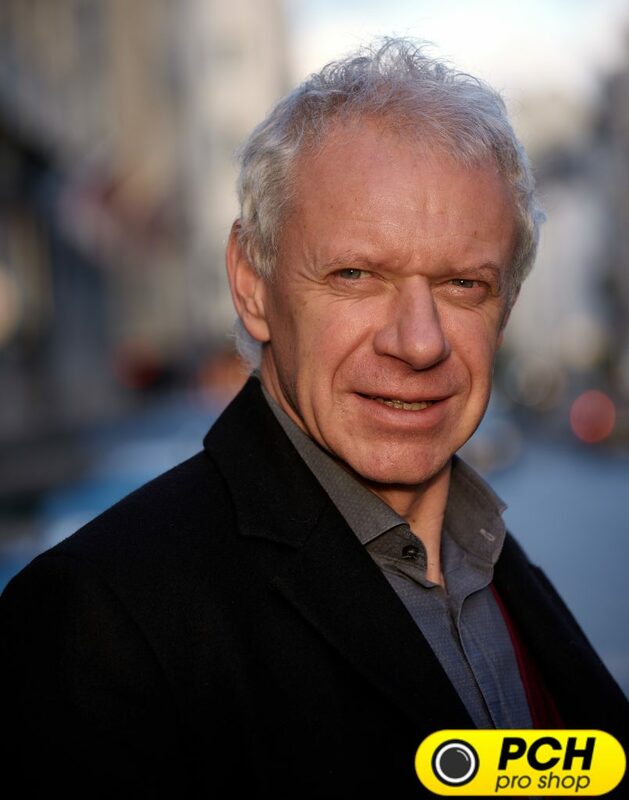 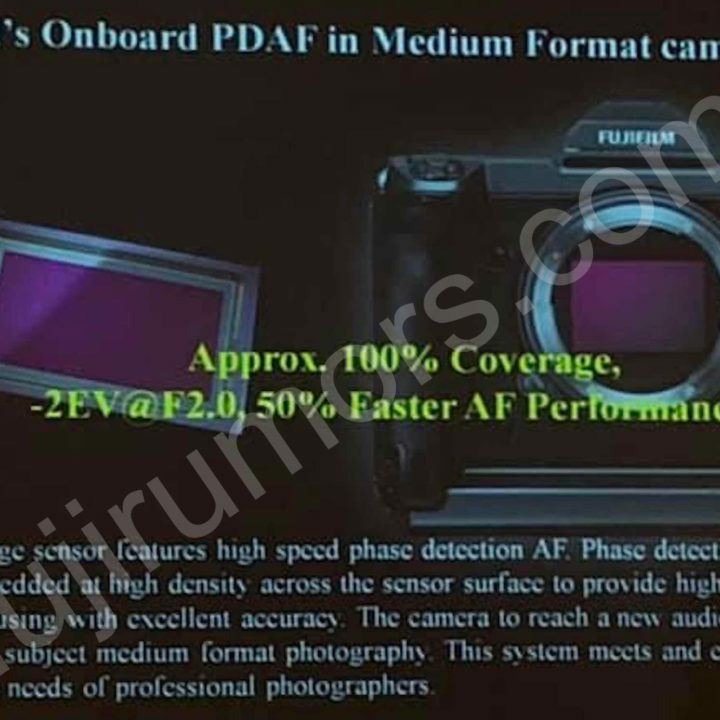 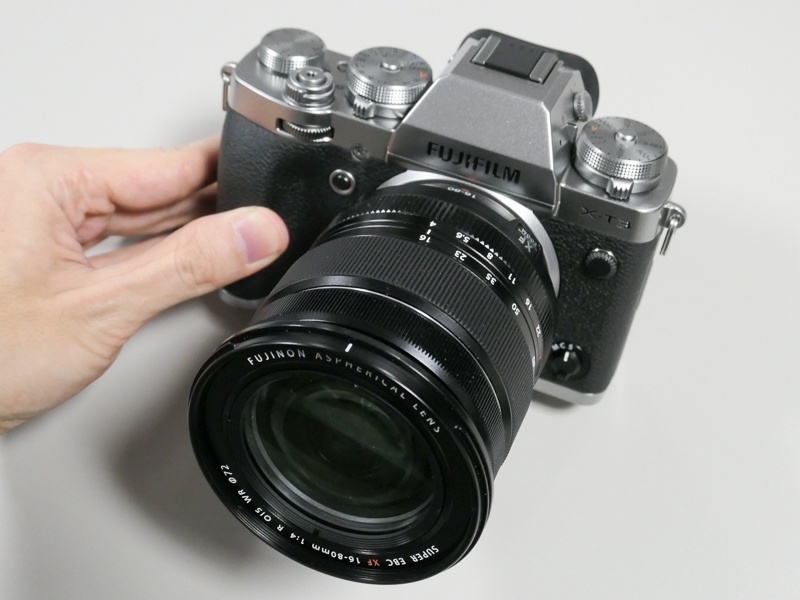 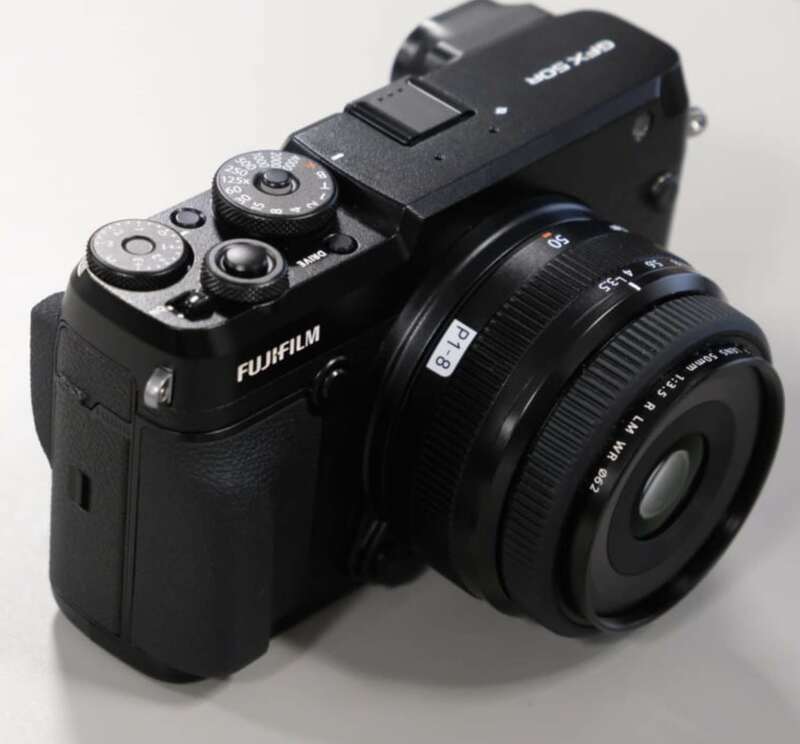 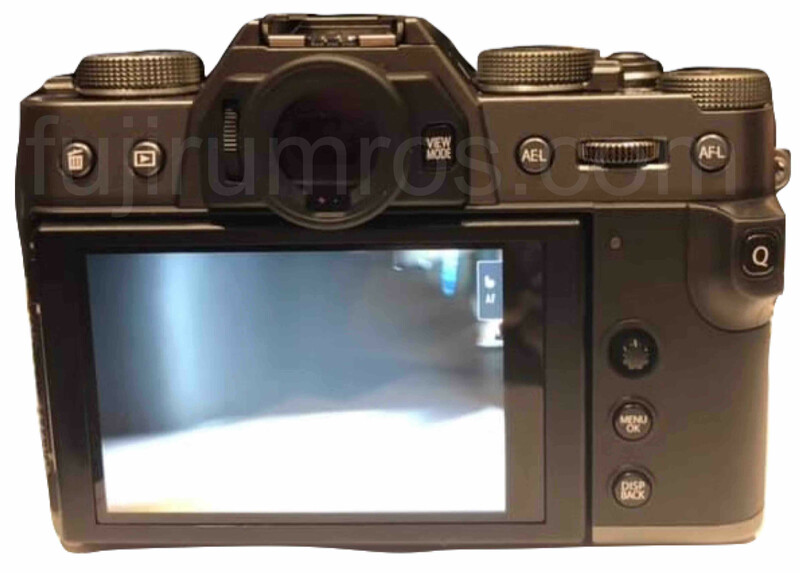 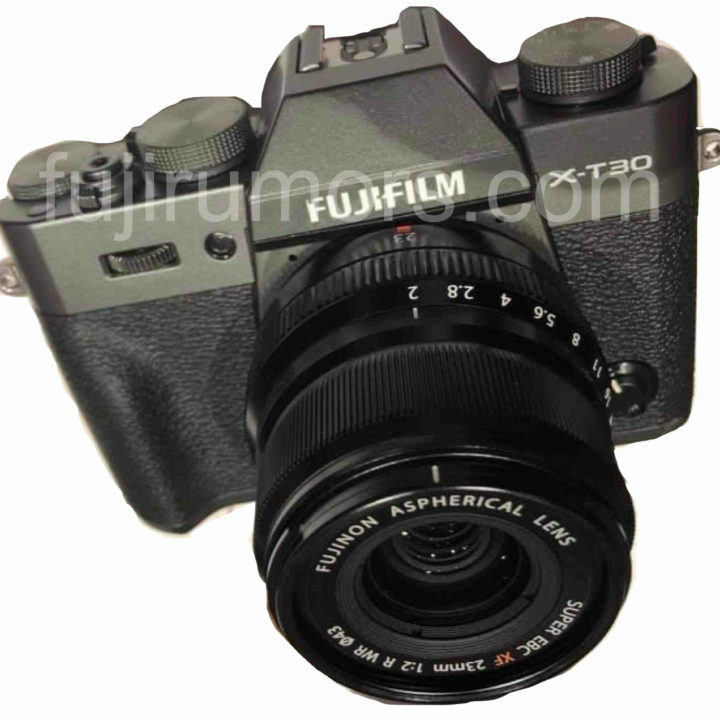 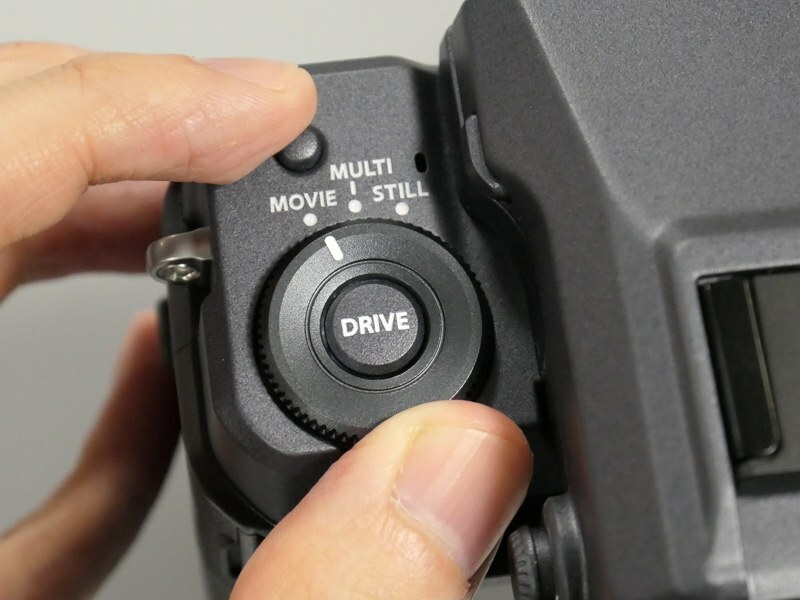 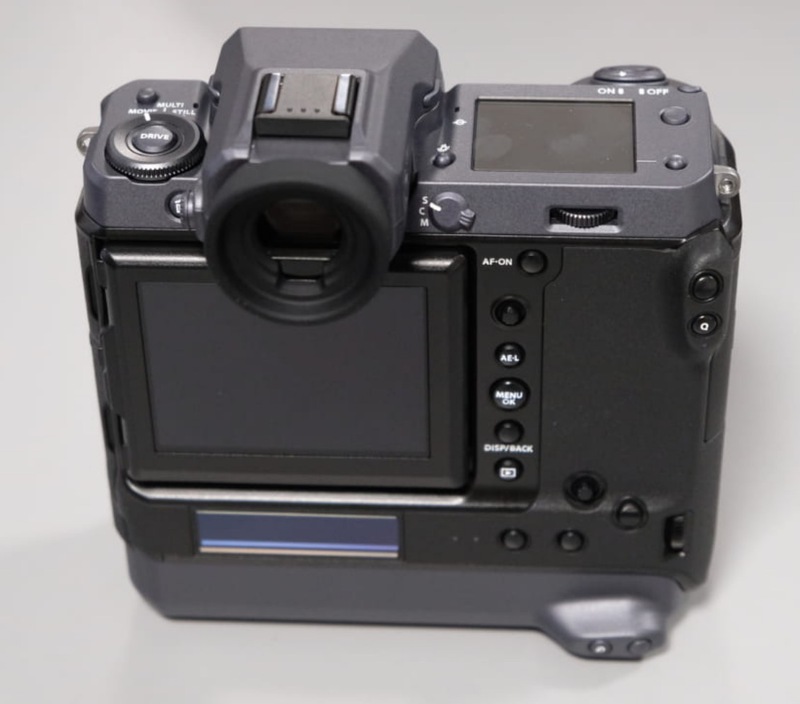 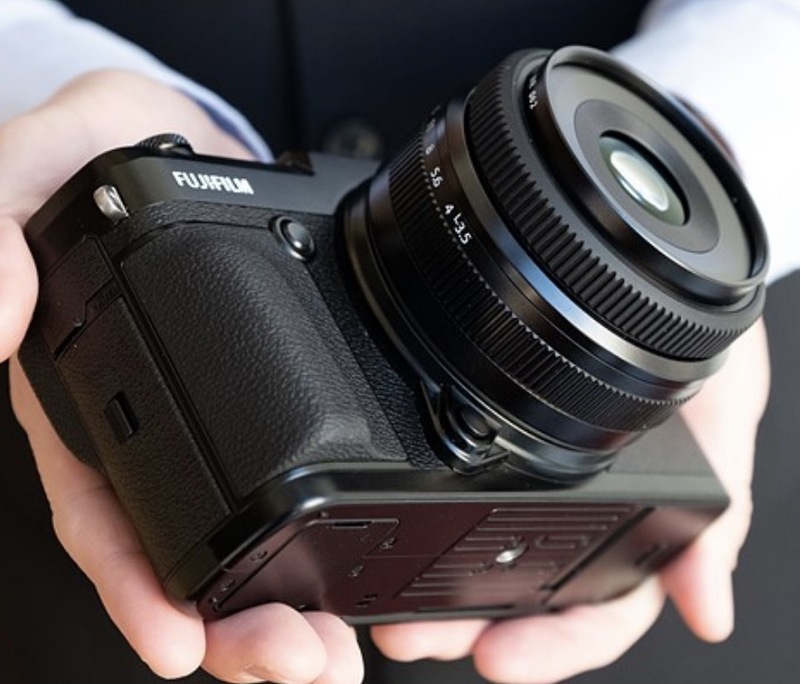 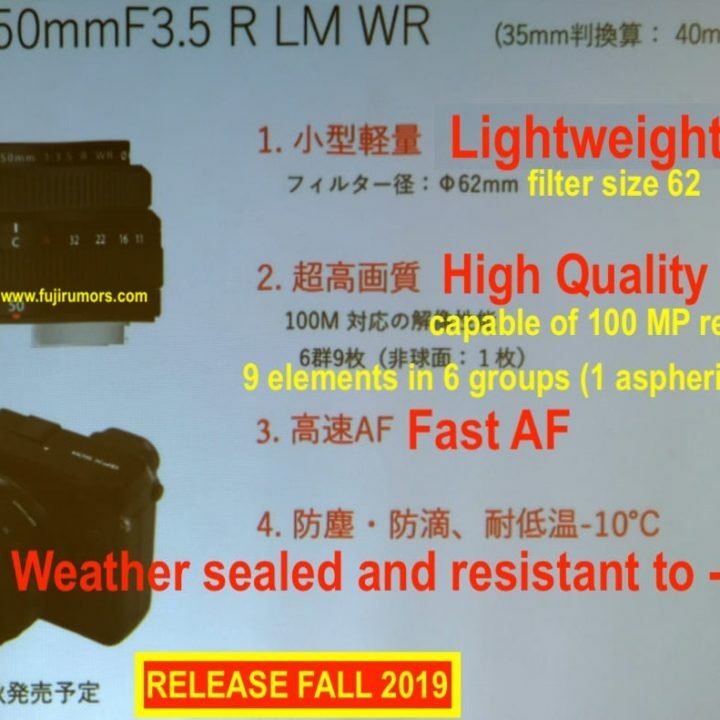 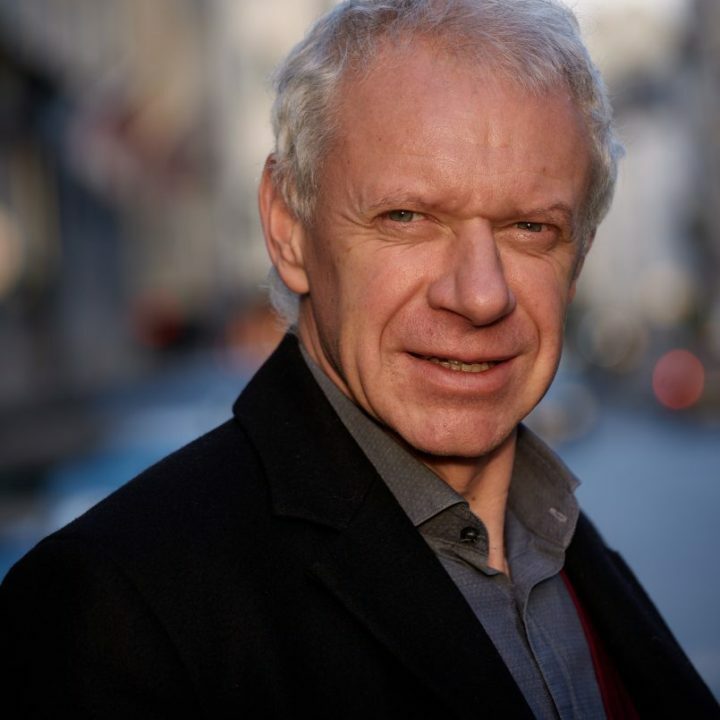 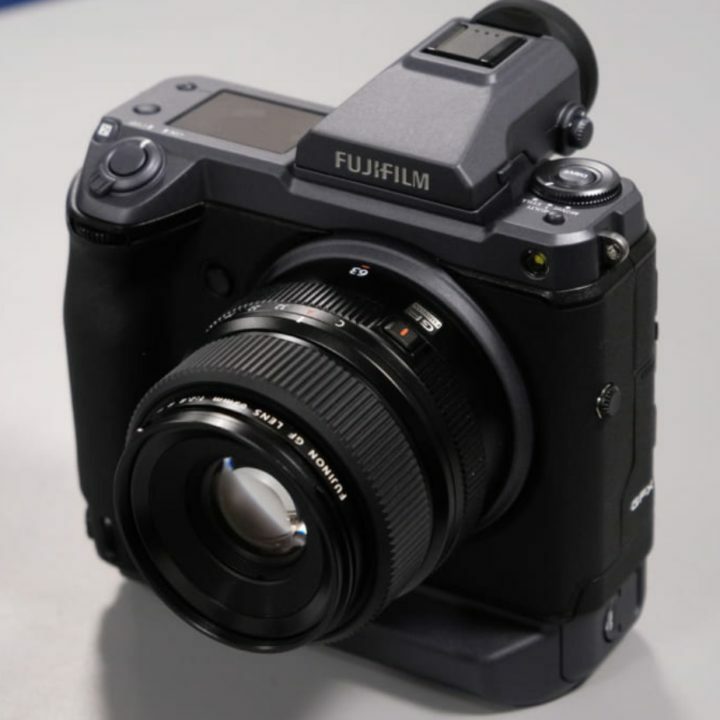 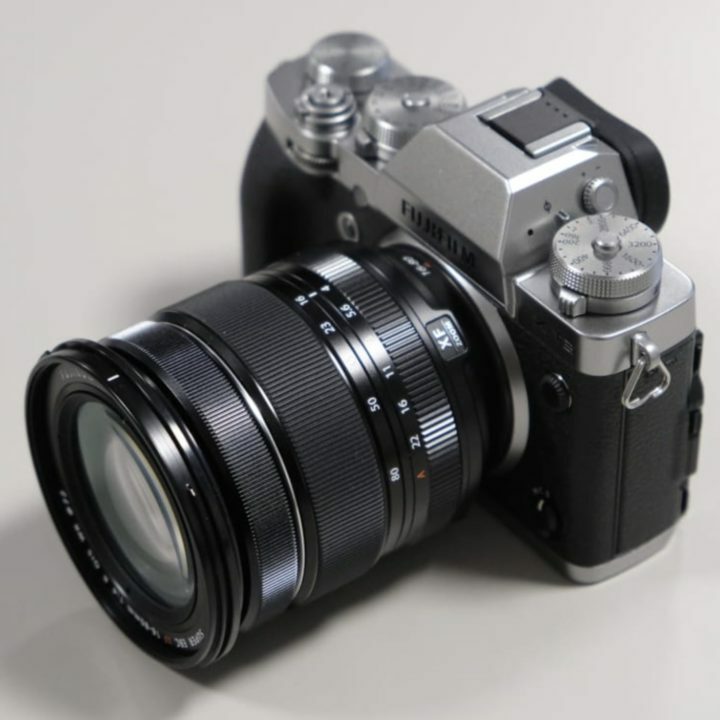 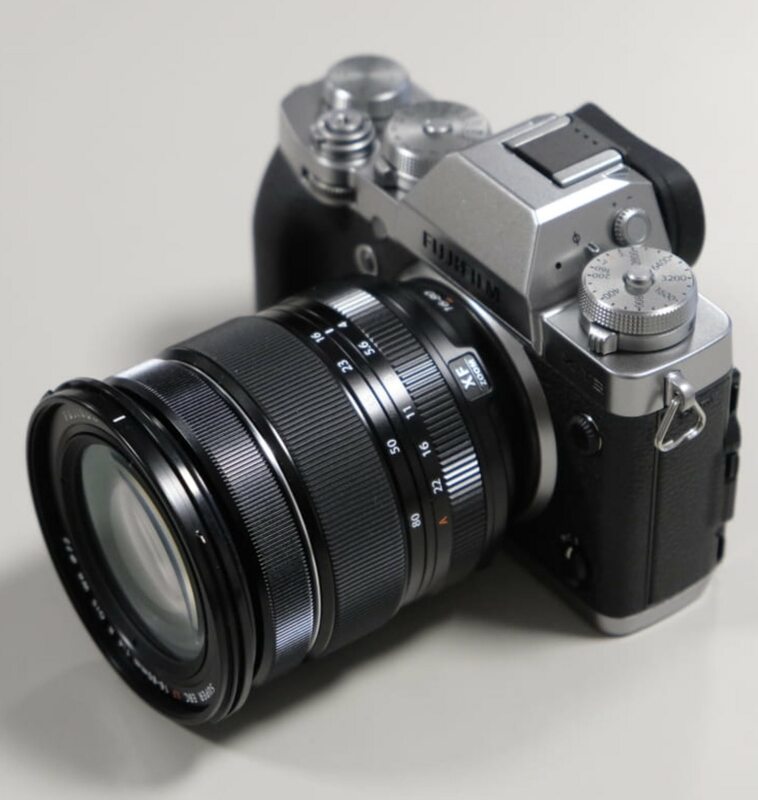 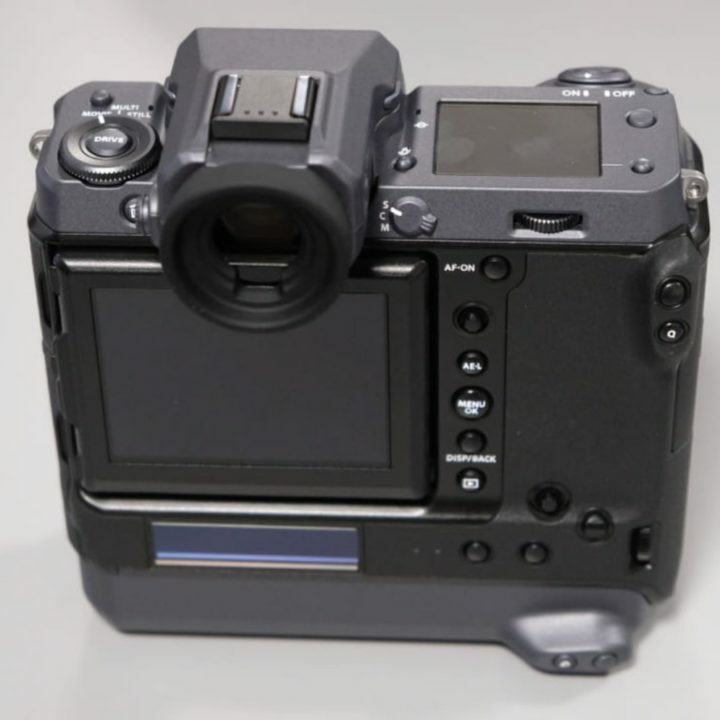 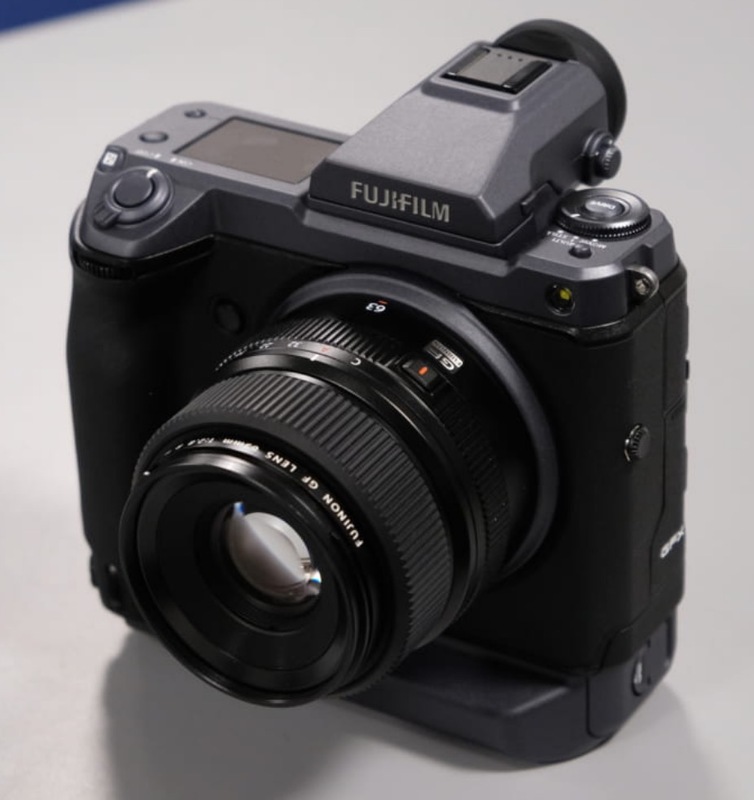 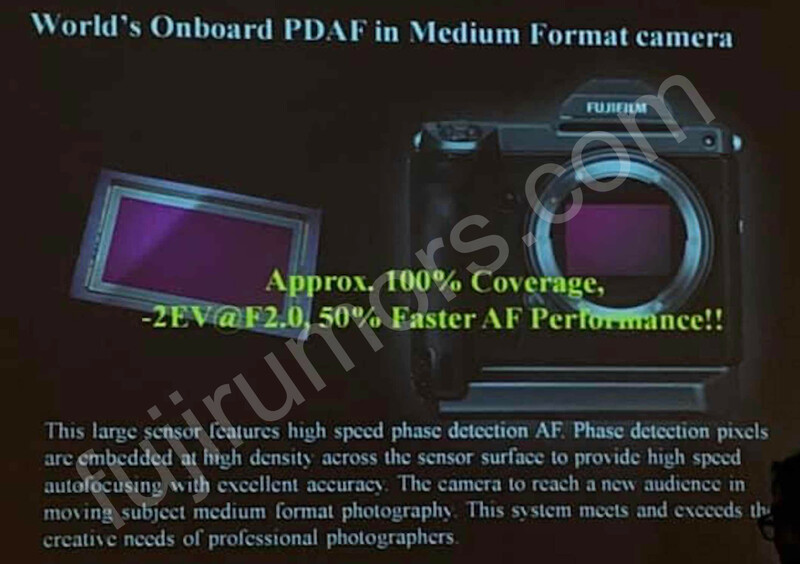 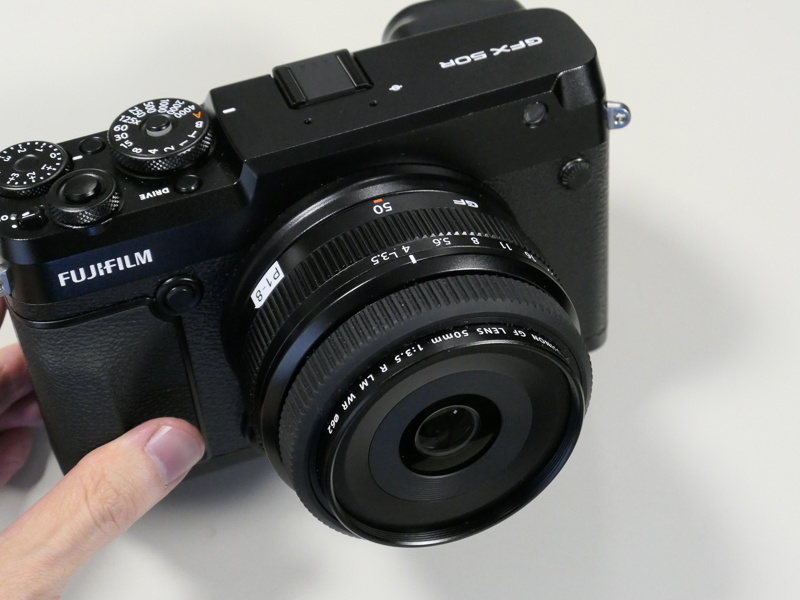 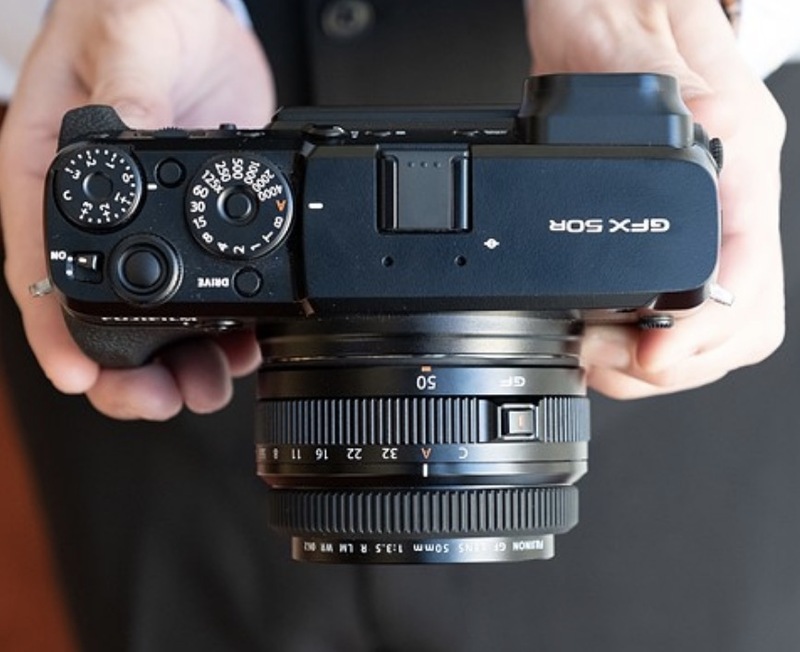 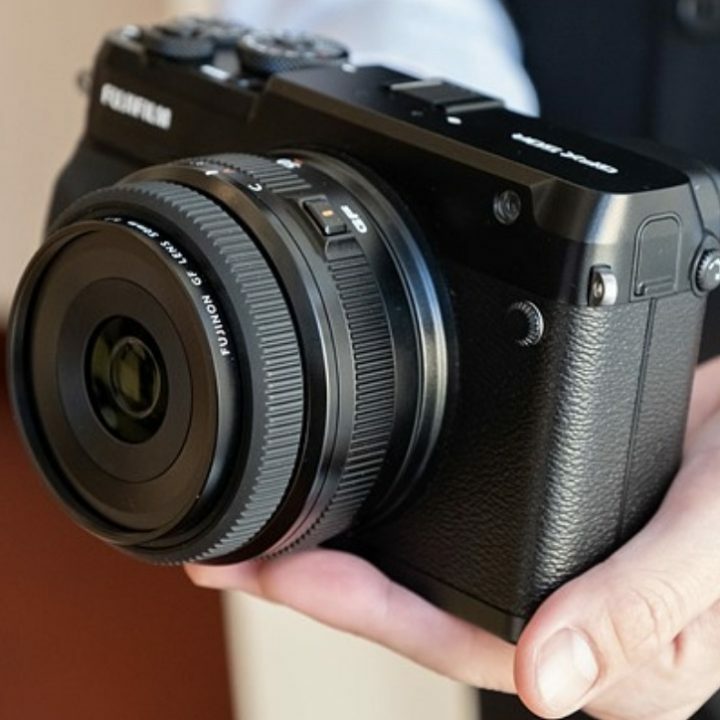 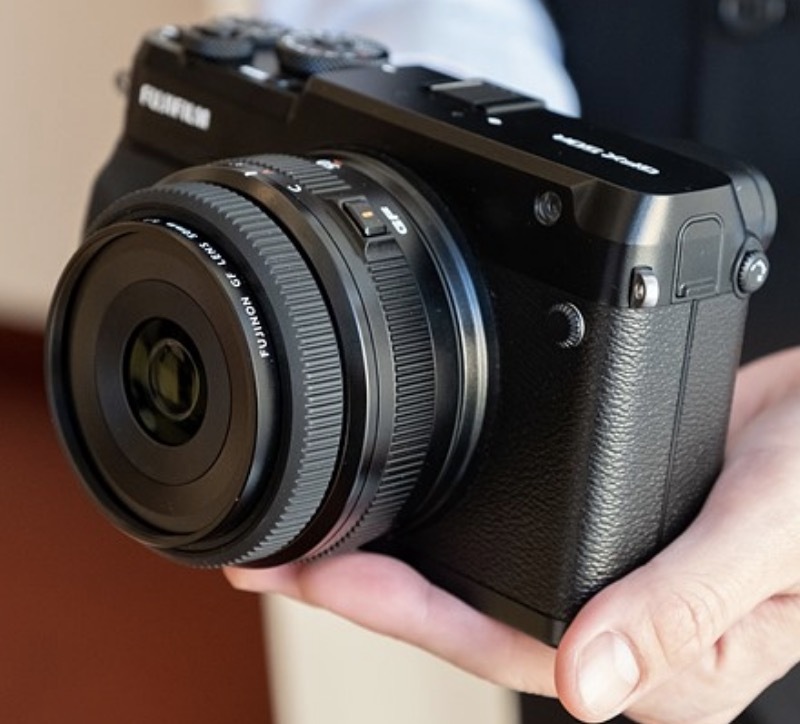 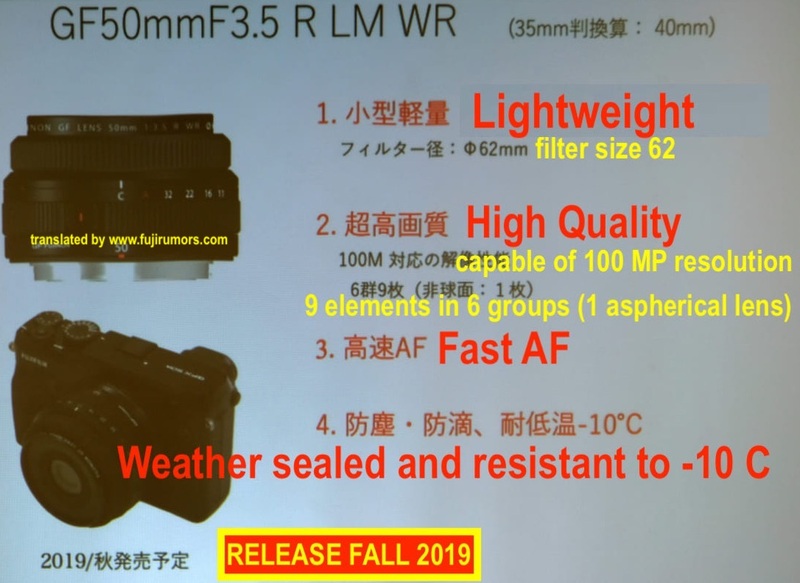 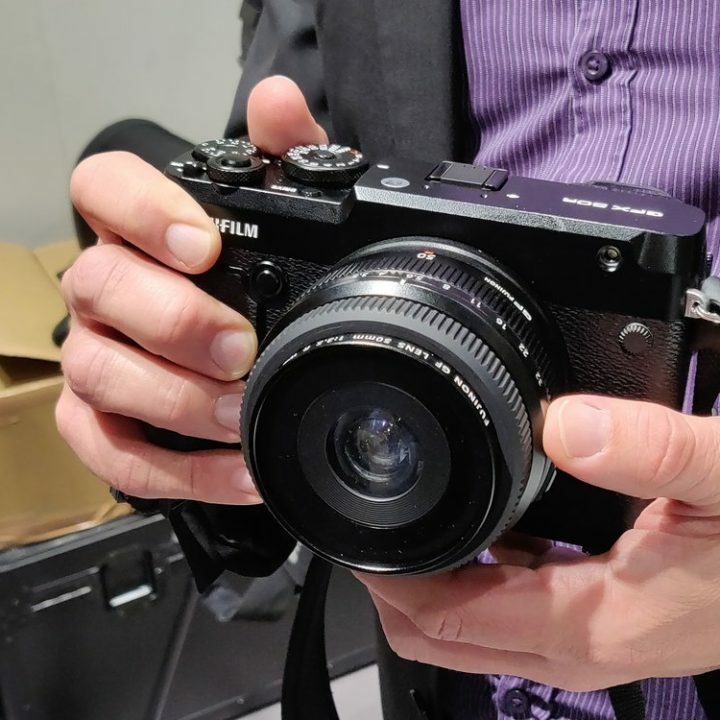 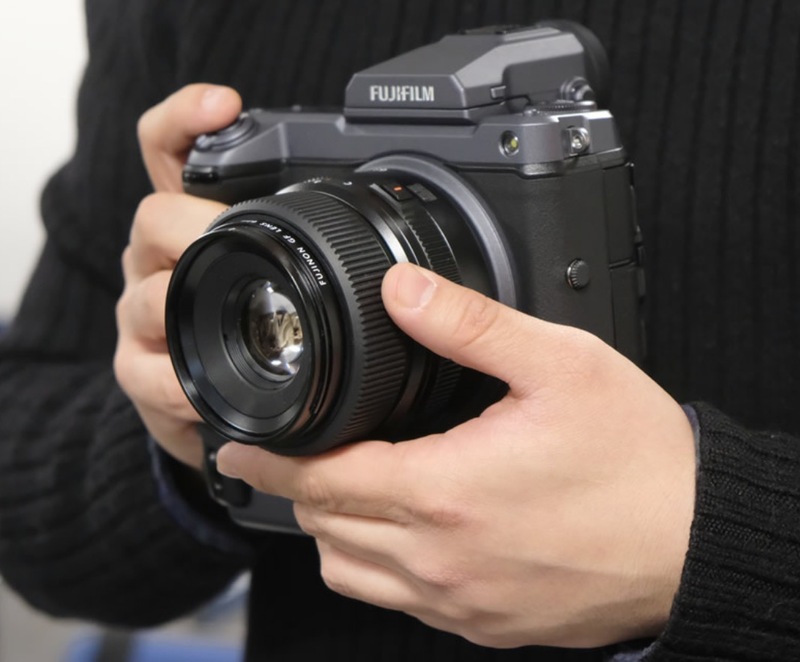 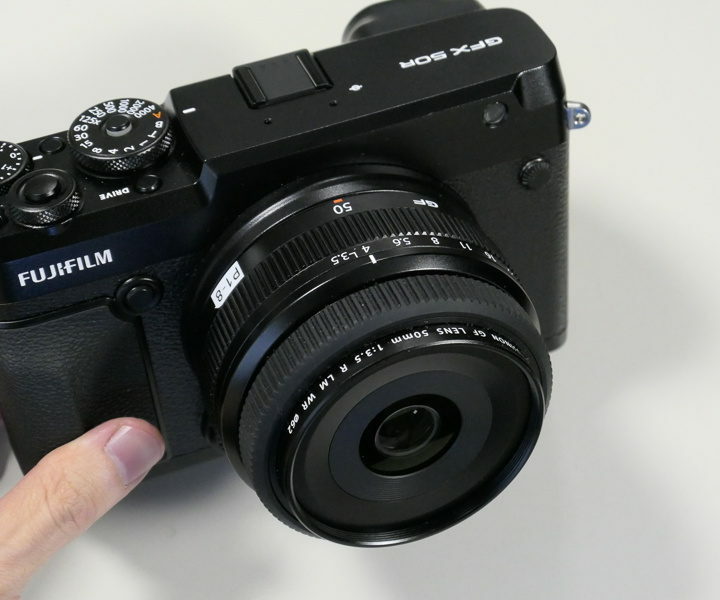 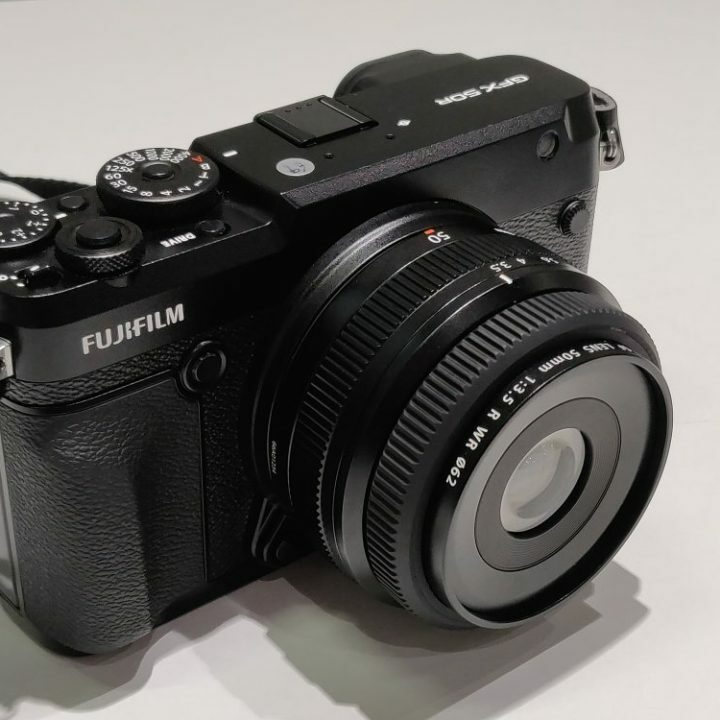 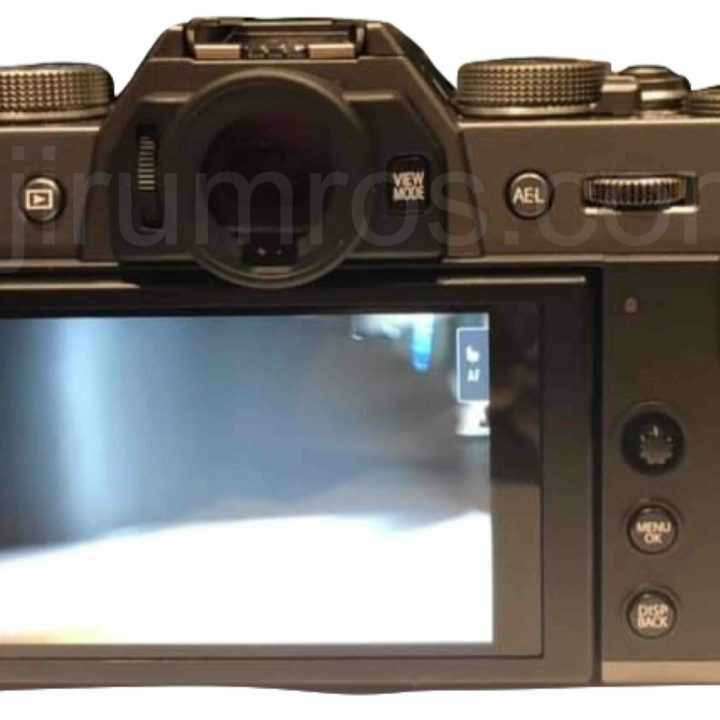 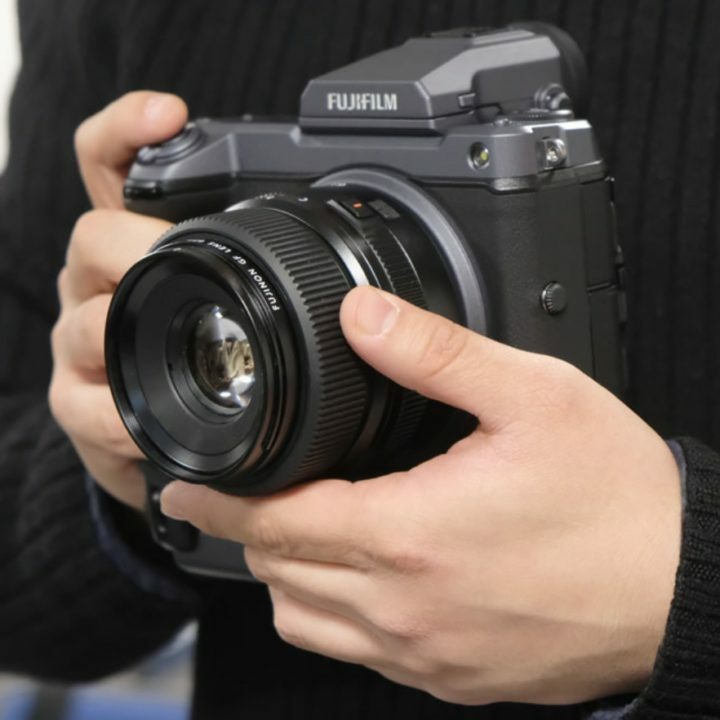 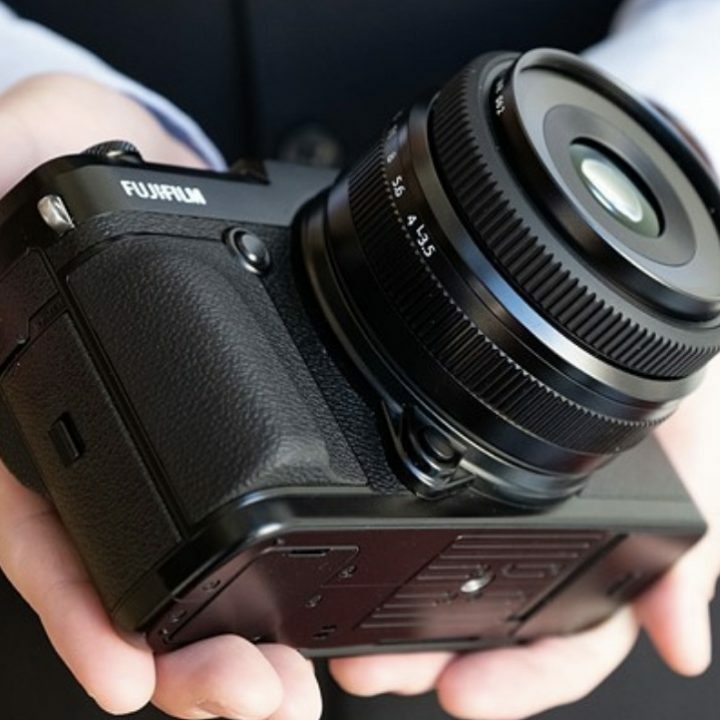 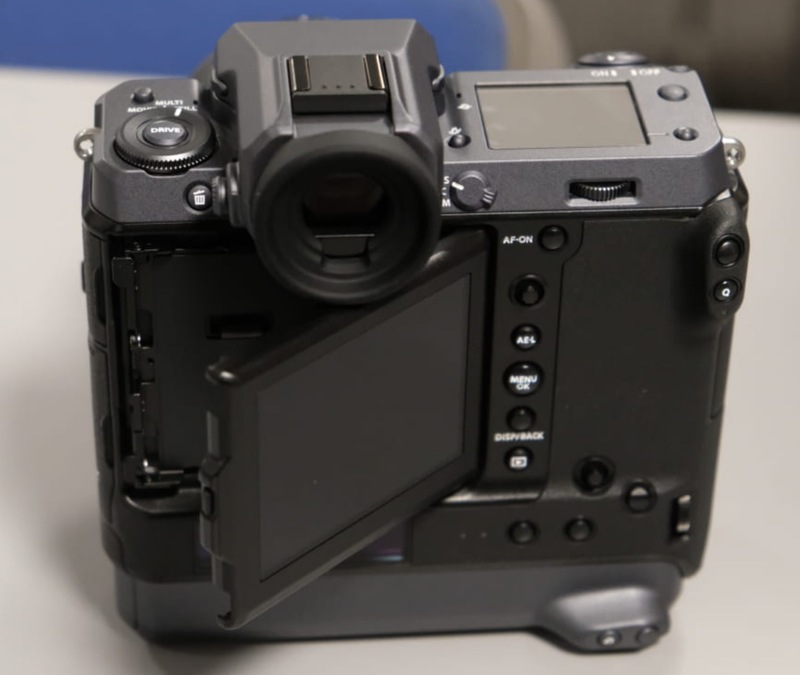 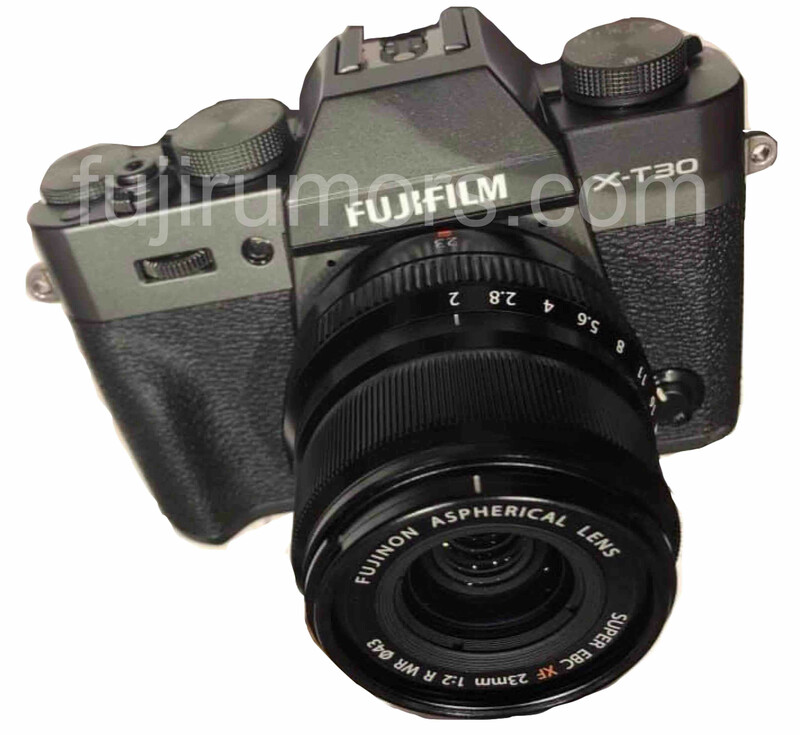 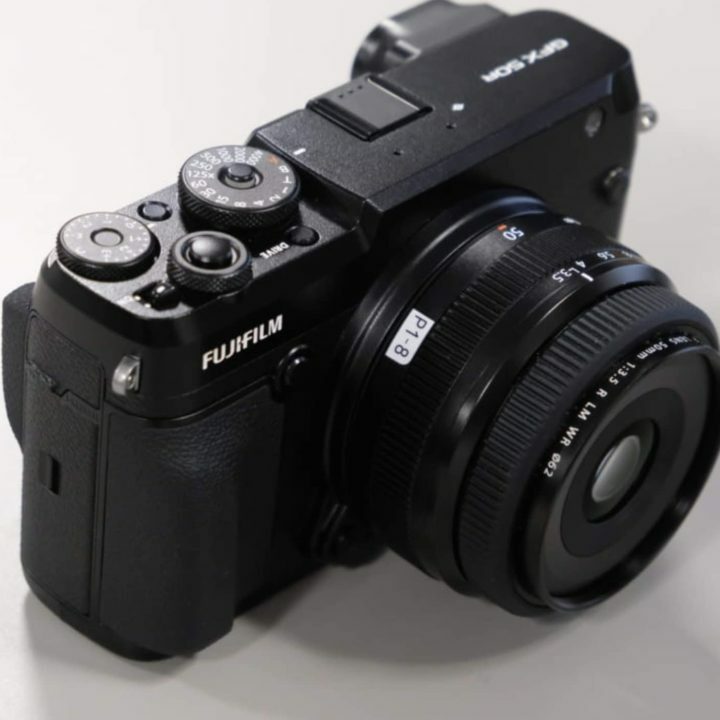 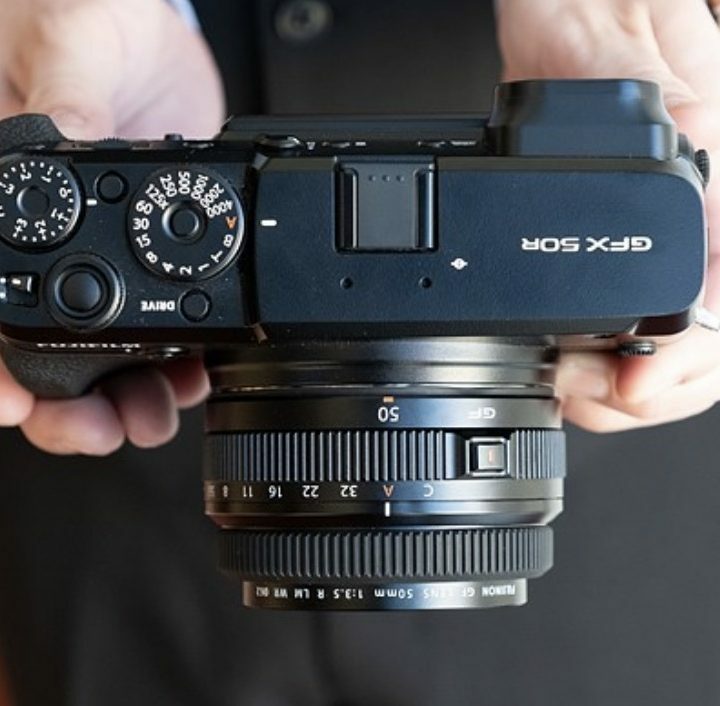 And despite all the reviewers make a brilliang job covering the Fujifilm GFX 50R, they have a hard job this time, since it has the exact same performance of the Fujifilm GFX 50S. 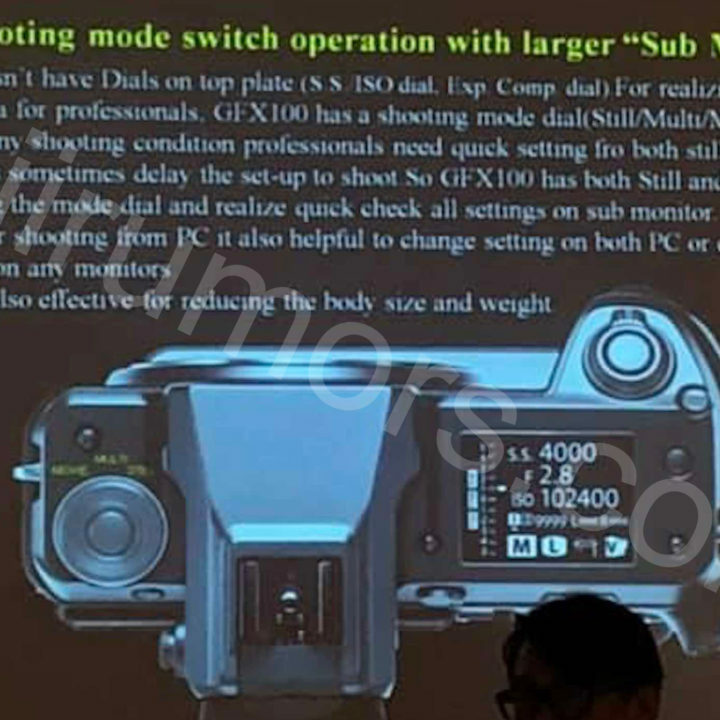 The only difference is the design, and I strongly invite you to test it out by yourself, because what I loved to handle on the booth, you might hate it. 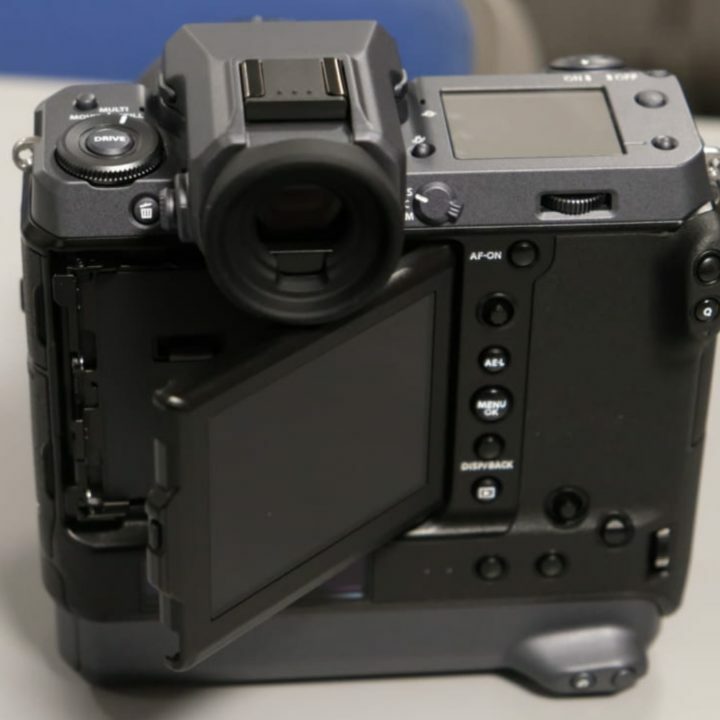 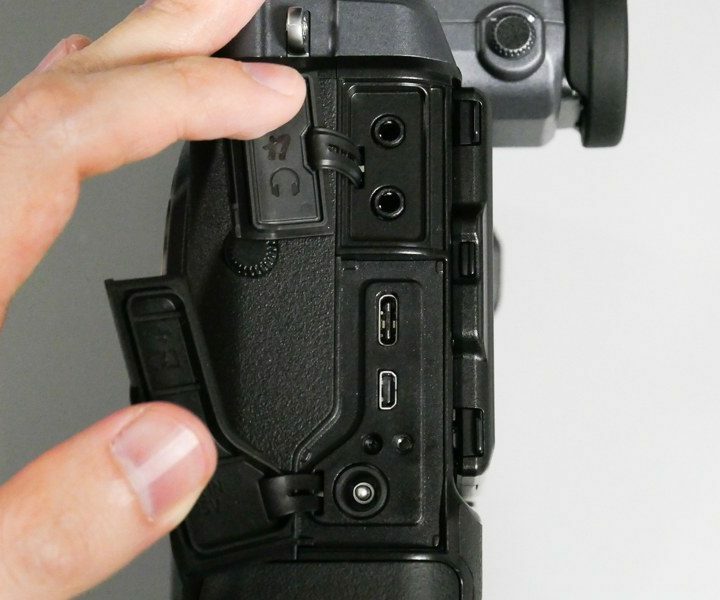 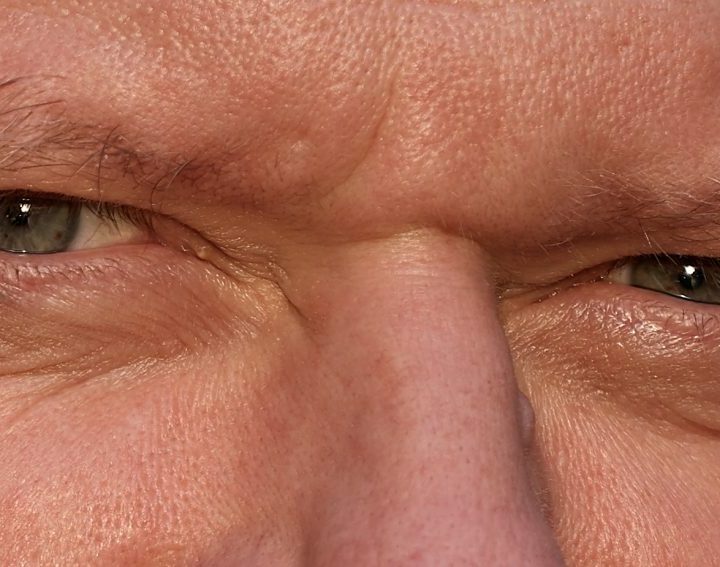 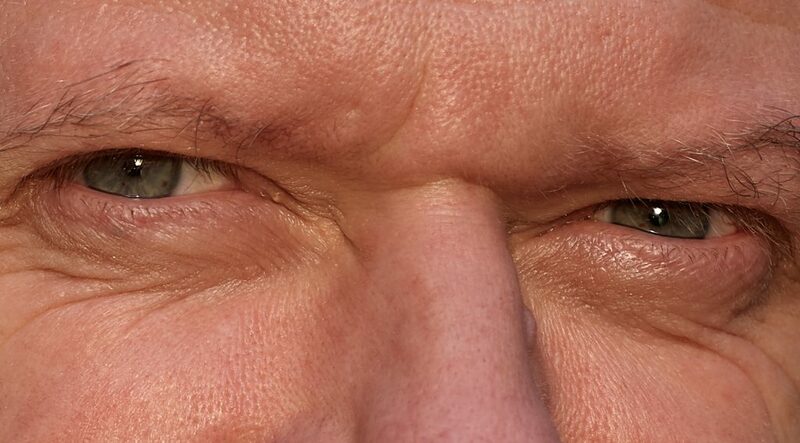 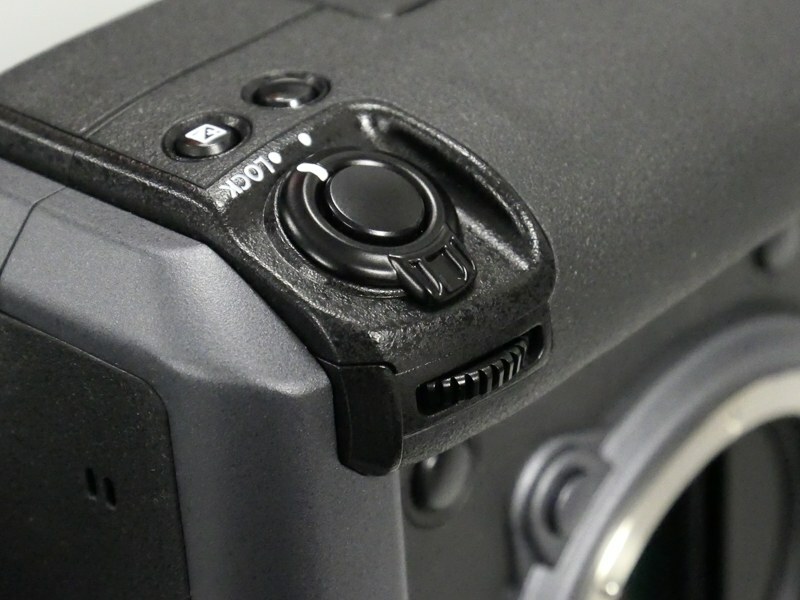 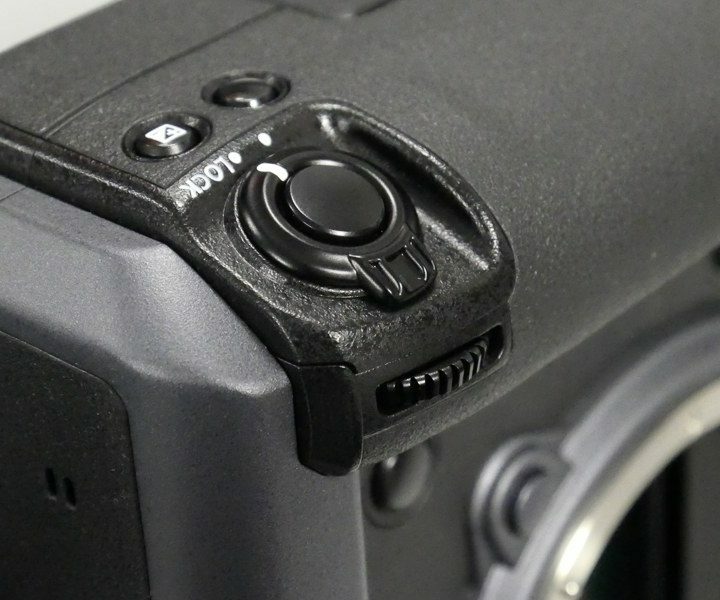 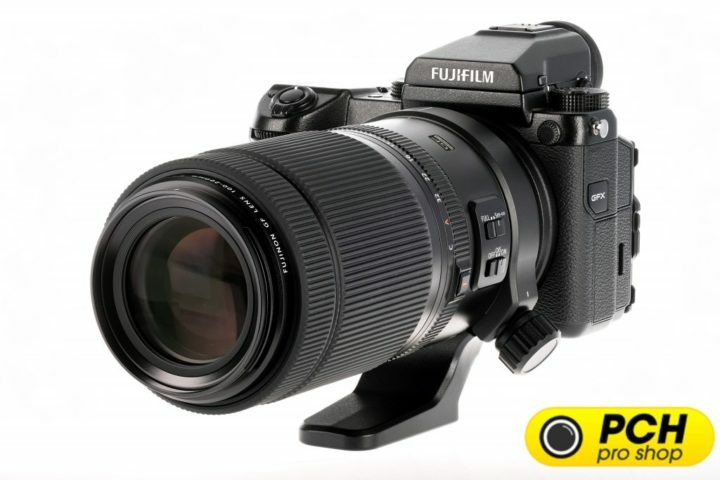 And in no case I would recommend this camera to left eye shooters, since you are going to cover the screen with your face, and you can forget to swipe the touch screen to access your custom functions while you have your eye on the viewfinder. 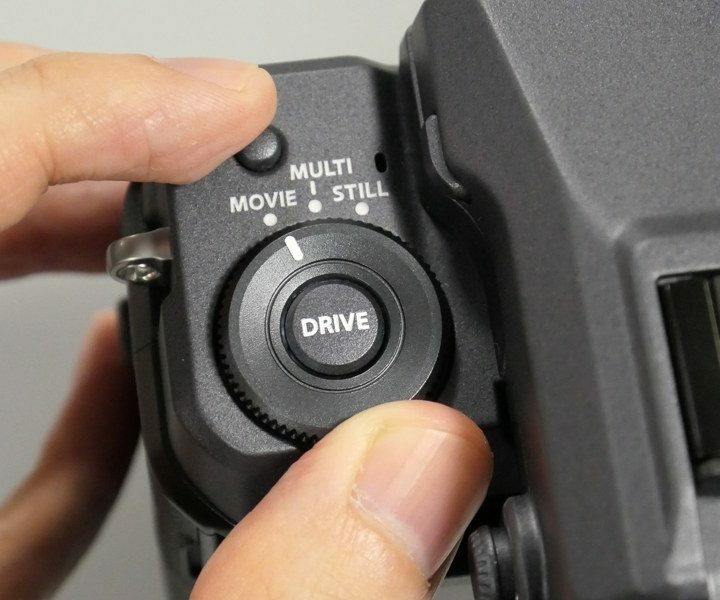 The swipe function will be used a lot, since there is not D-Pad, where to assign custom functions. 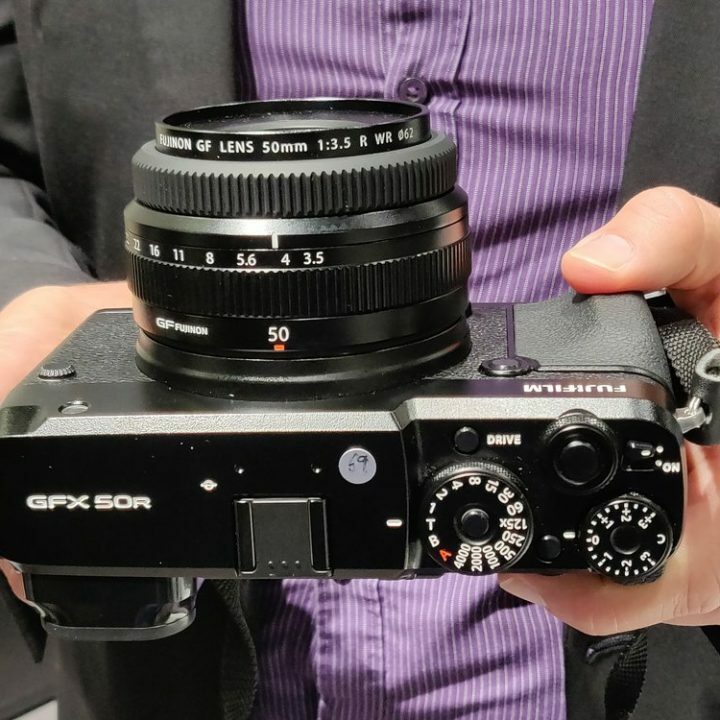 With that said, if you are a rangefinder lover, then you probably already are right eye dominant and the corner viewfinder placement. 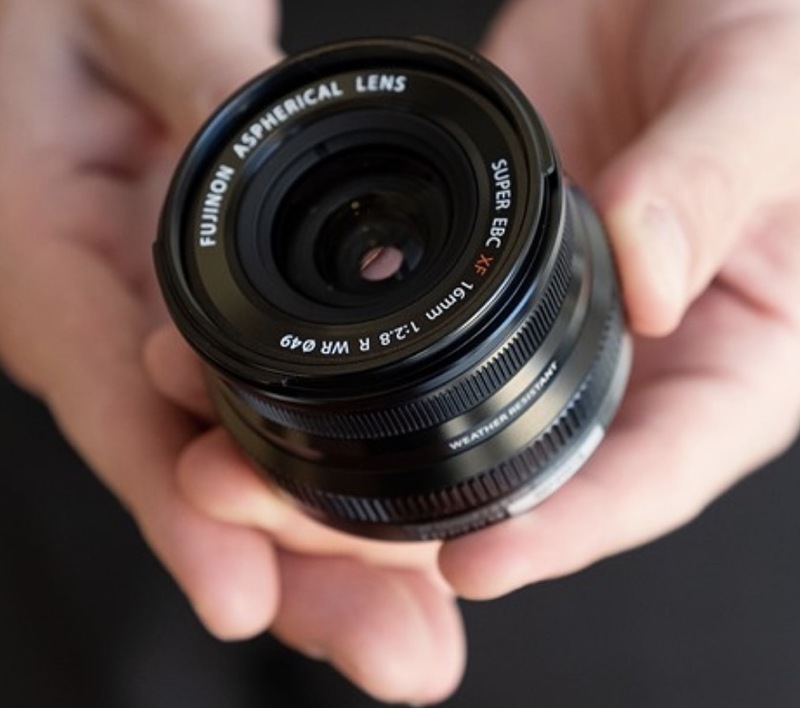 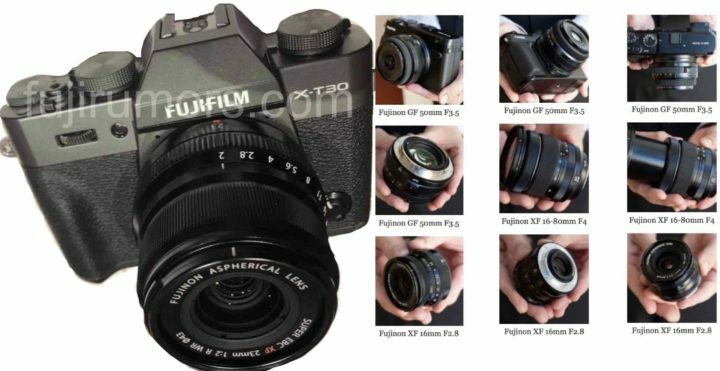 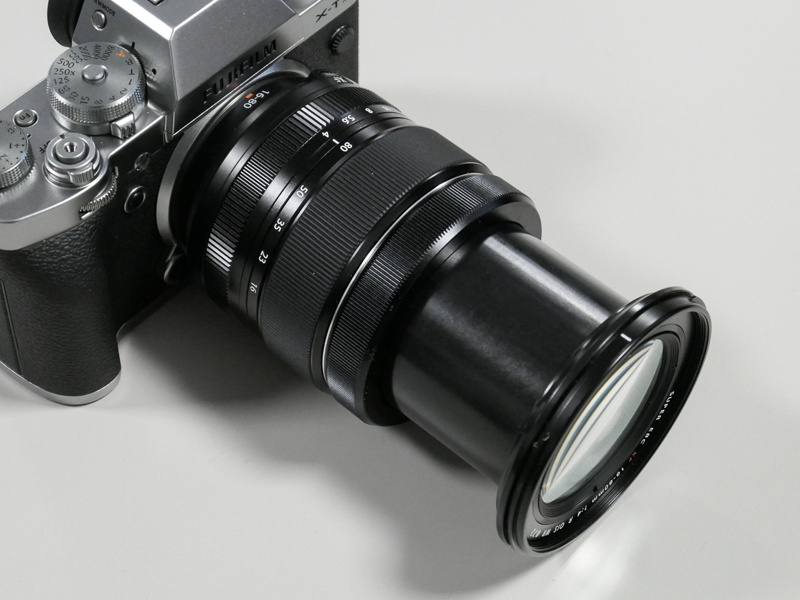 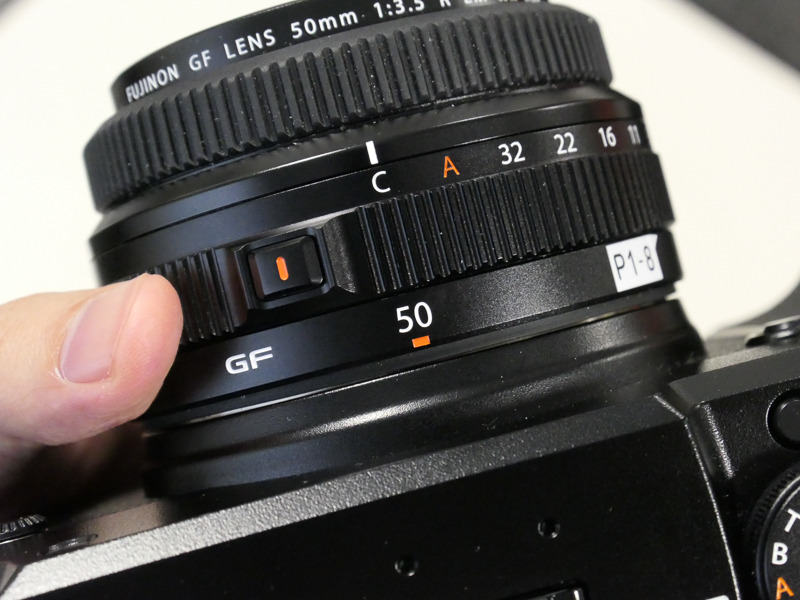 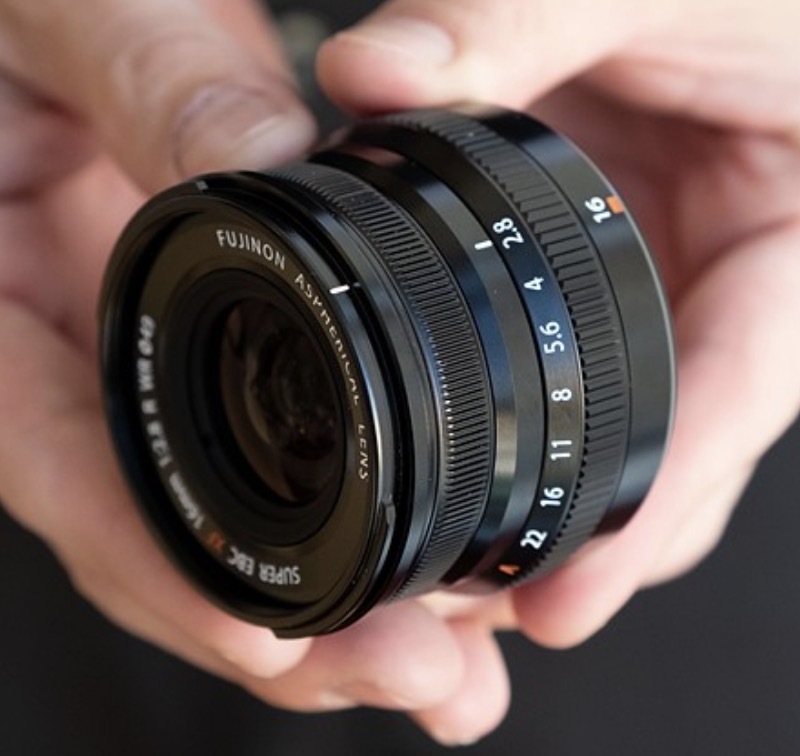 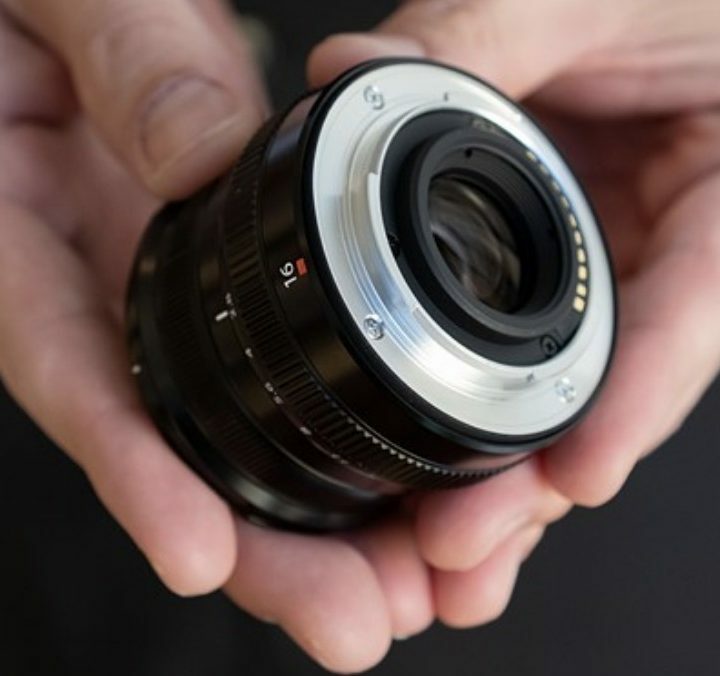 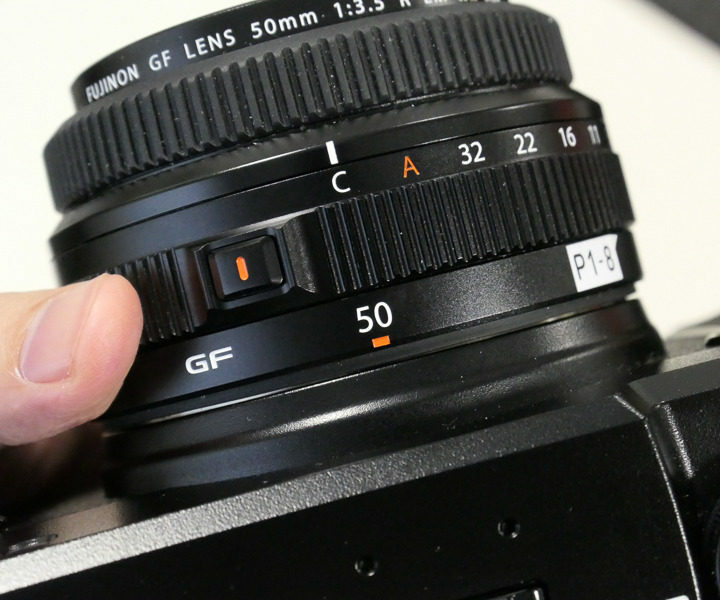 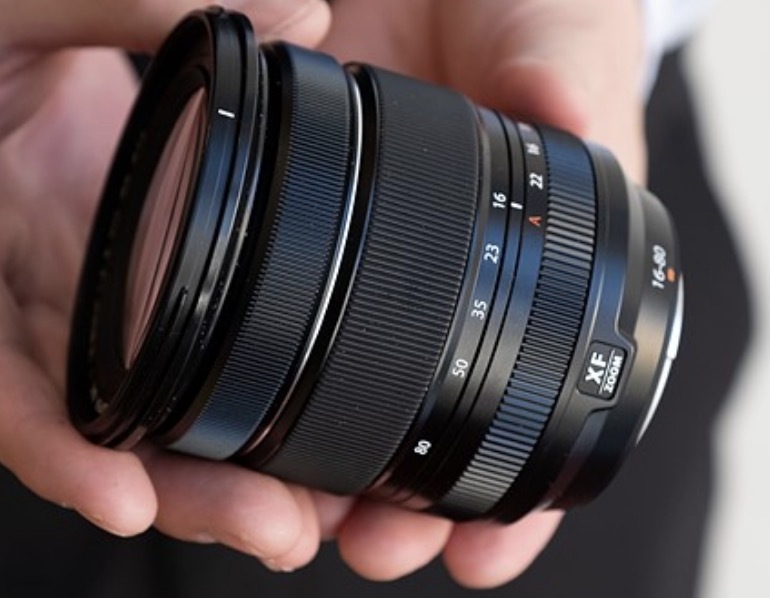 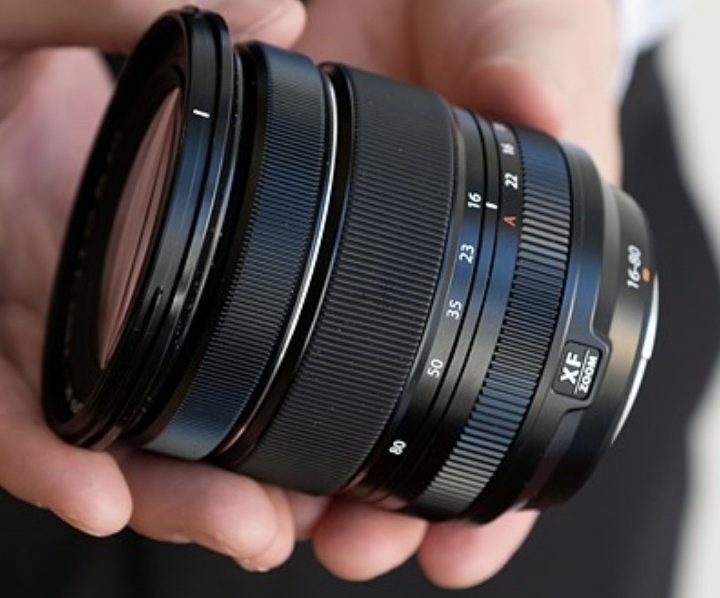 … it is now time to take a closer look at the Venus Optics Laowa 17mm F4 Zero-D for Fujifilm GFX. 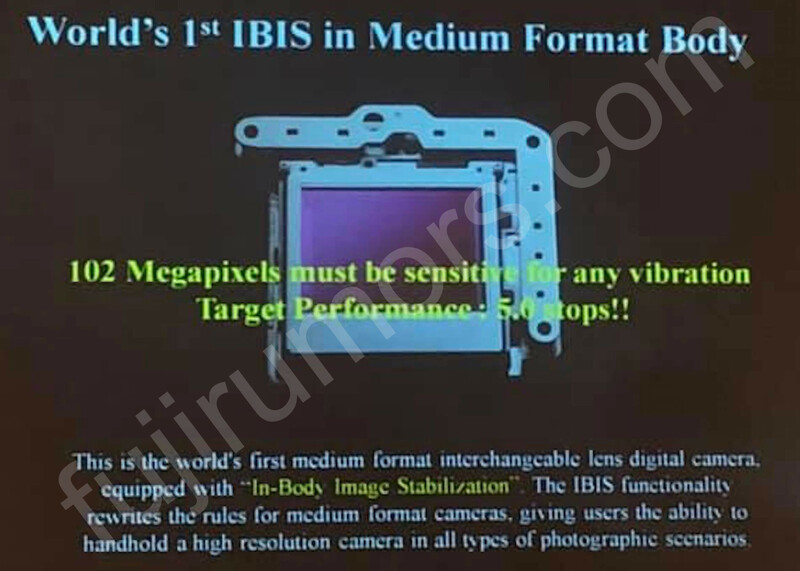 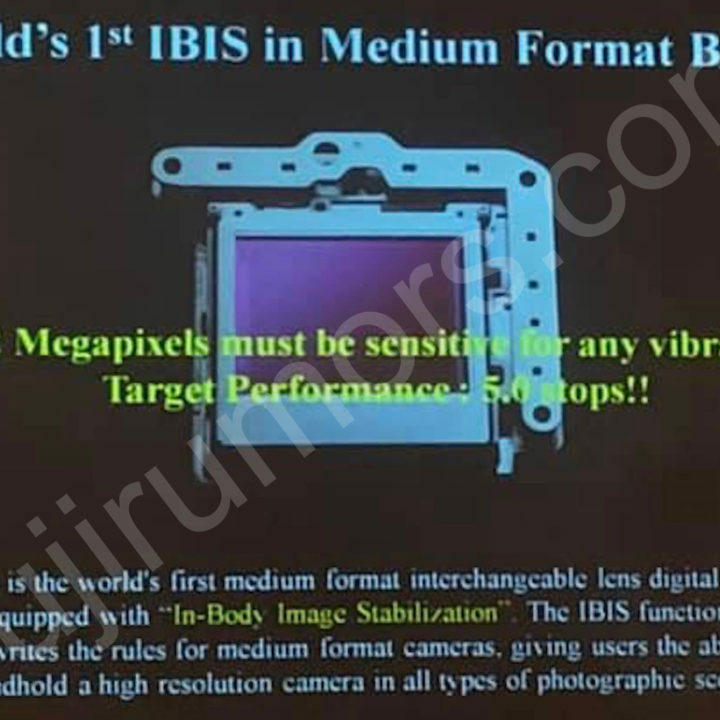 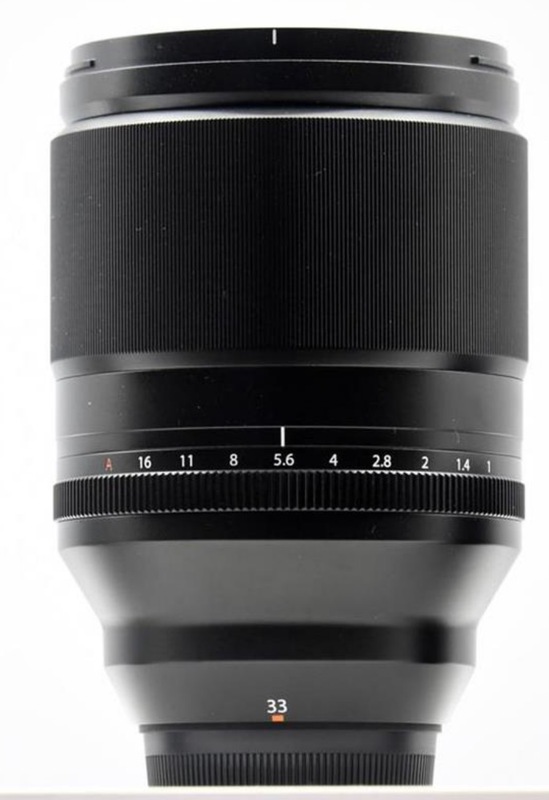 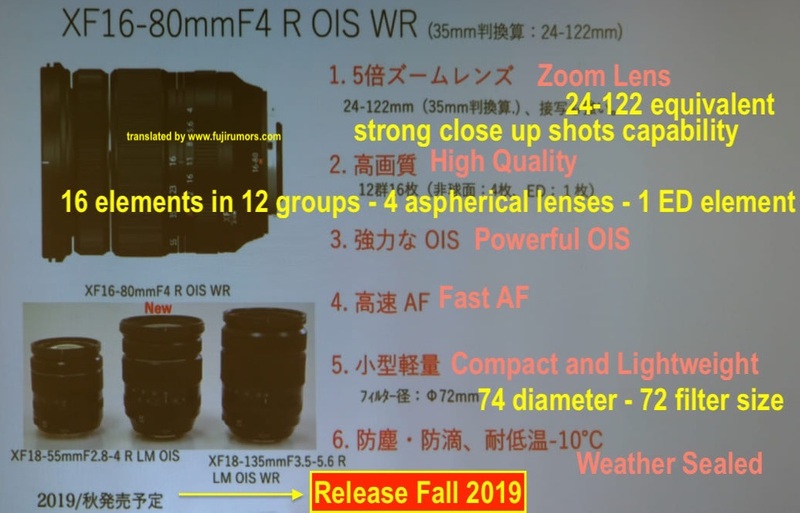 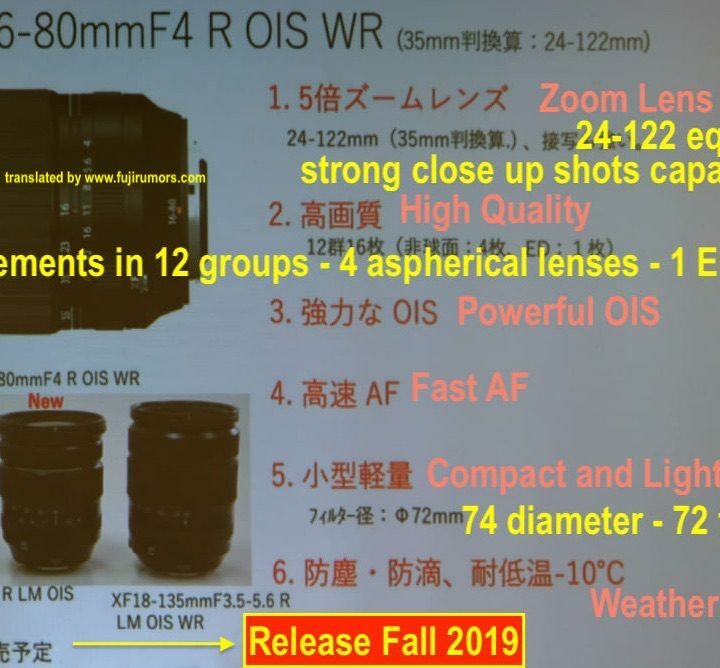 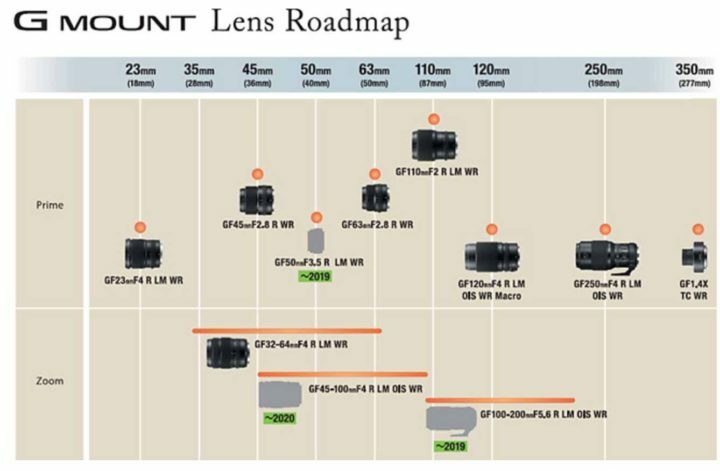 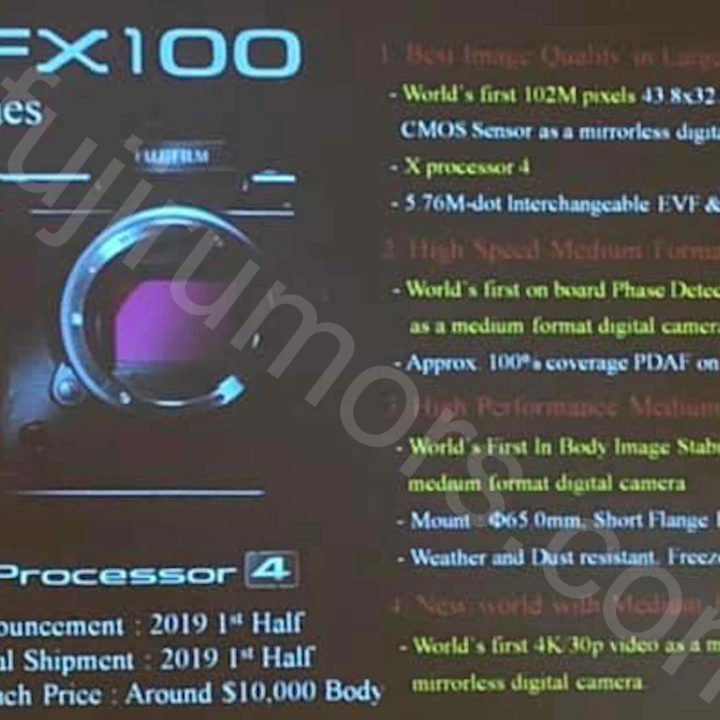 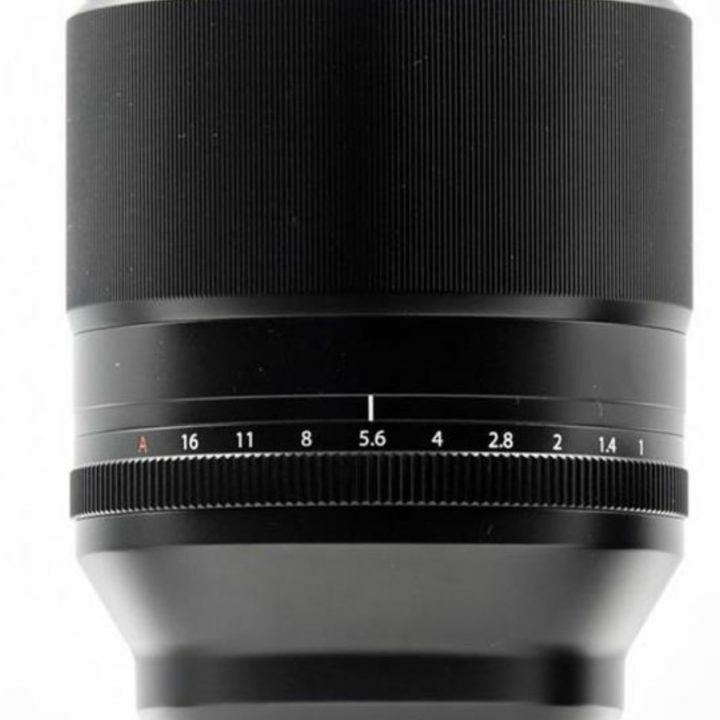 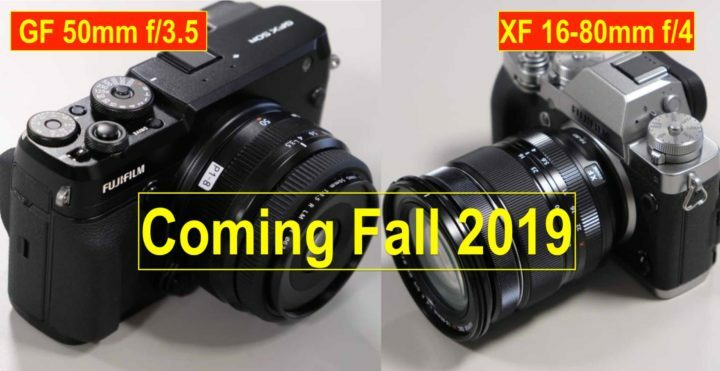 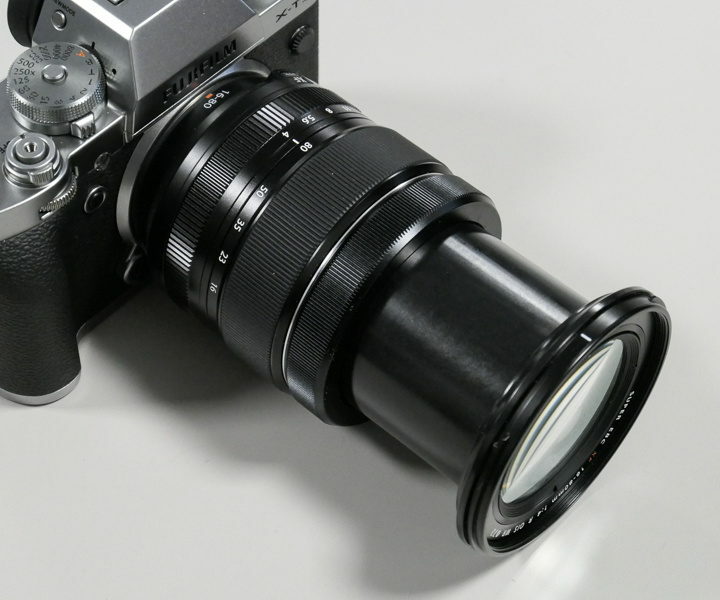 I have talked to Venus Optics, and they said the lens will be available in December. 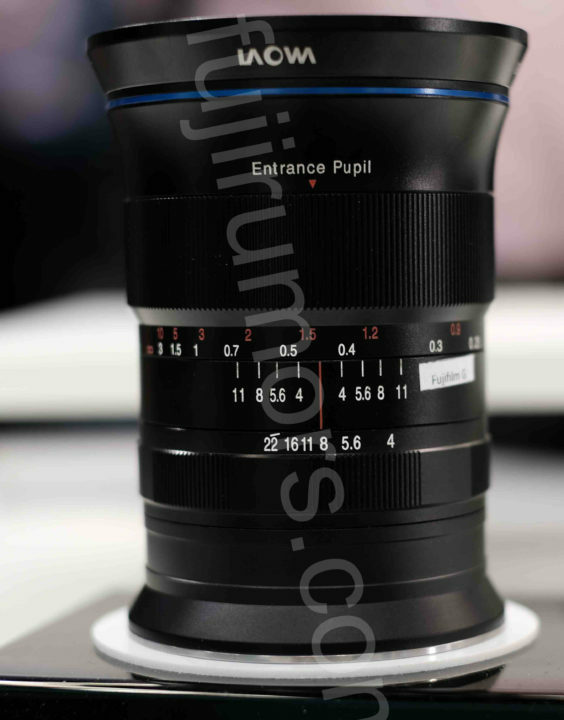 They didn’t tell me the price, though. 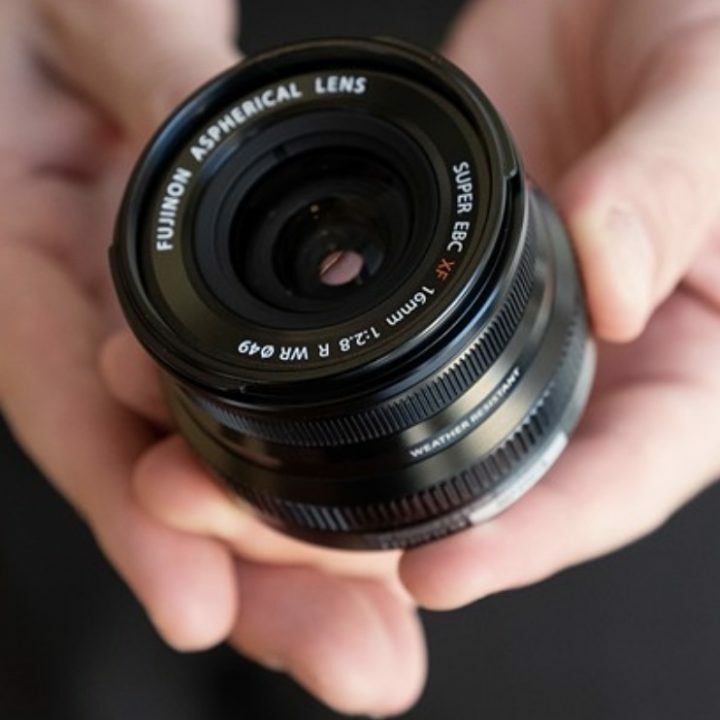 I have made also a Laowa 17mm F4 hands on video on my youtube channel. 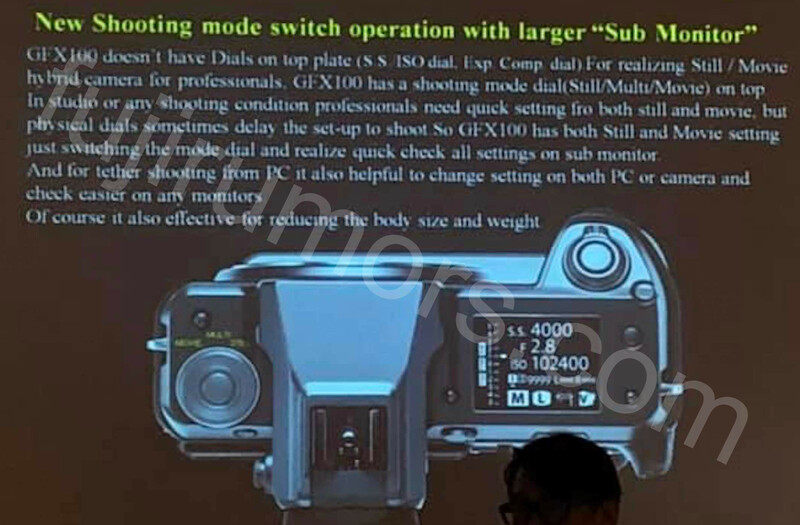 Down below the specs shared so far and one more image.